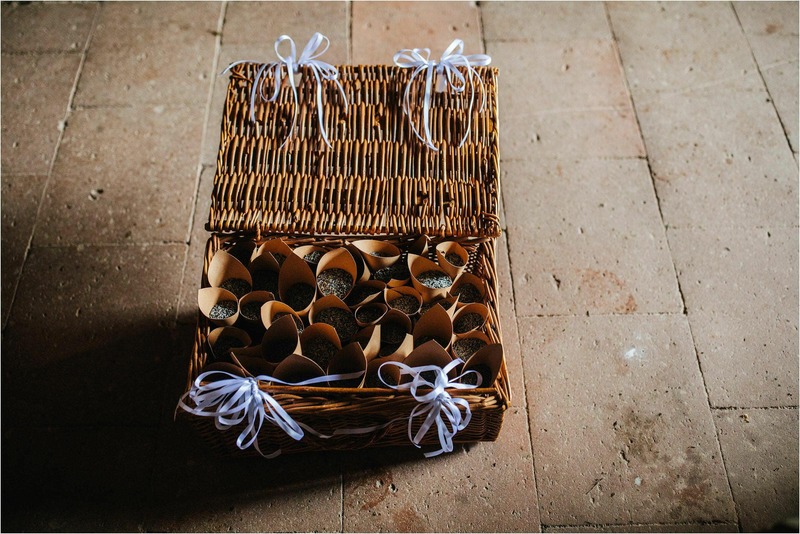 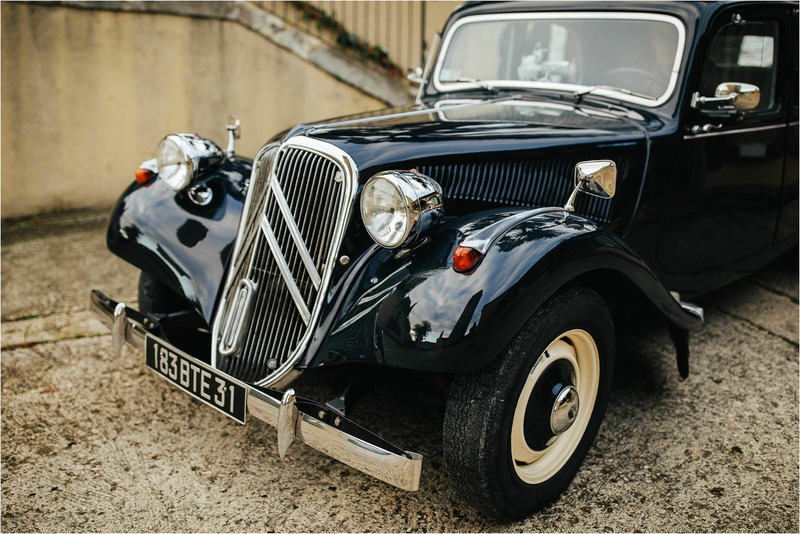 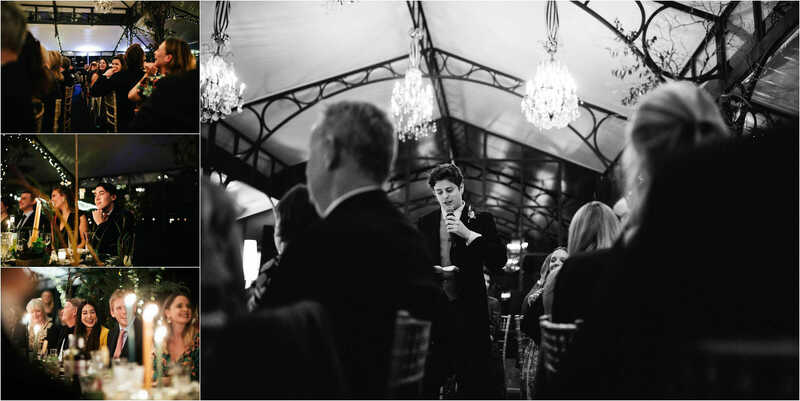 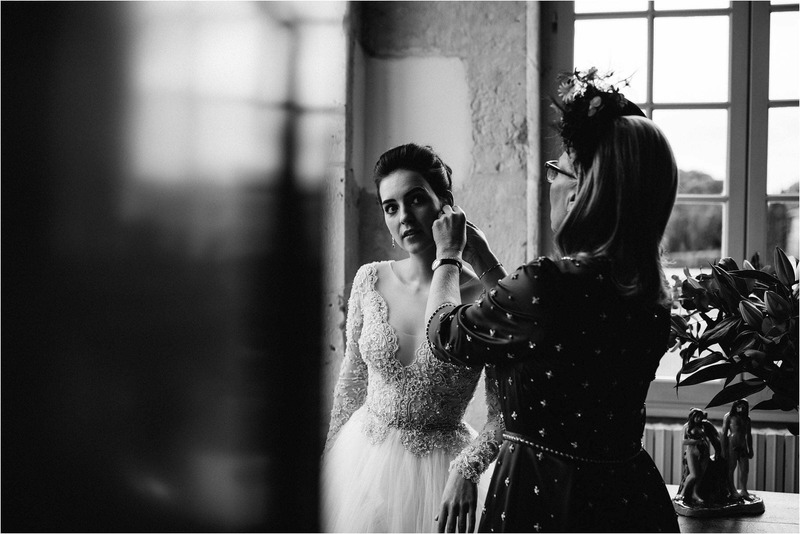 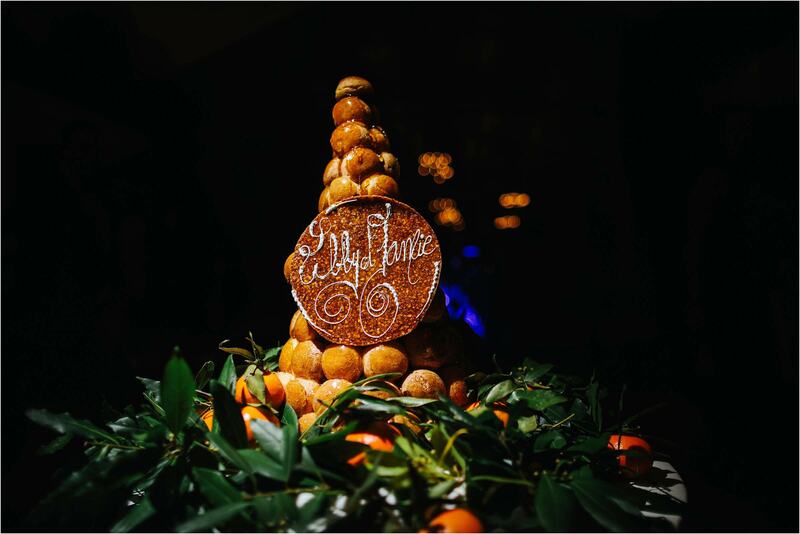 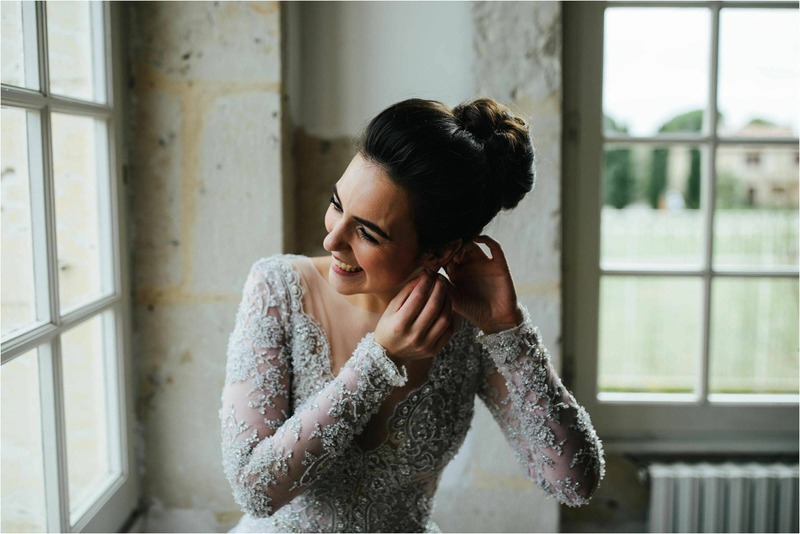 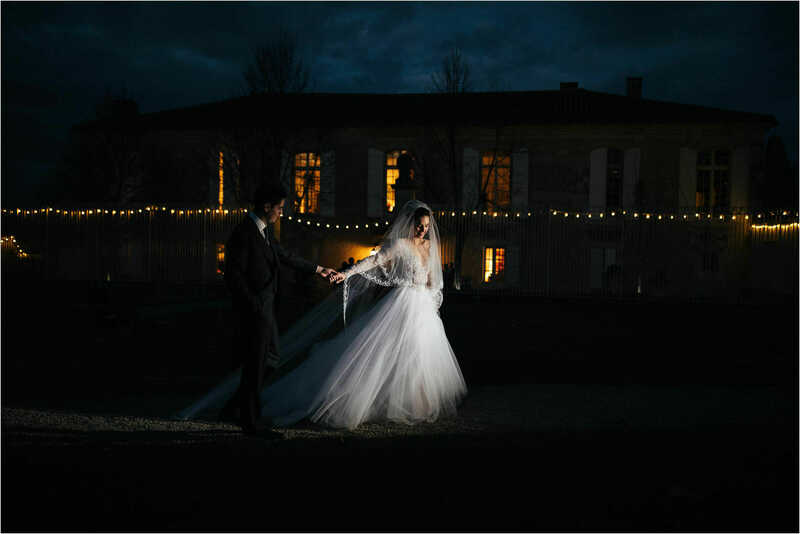 Libby and Jamie’s French Chateau wedding was our 15th destination wedding of the year and boy was it a corker! 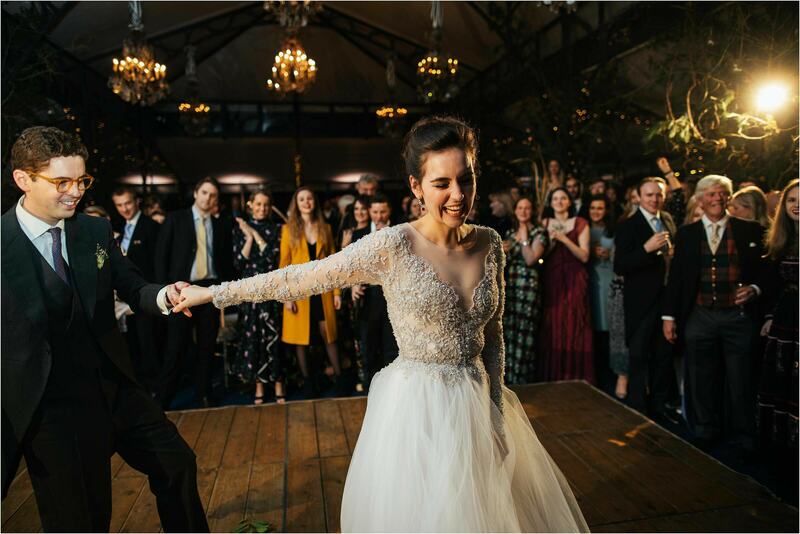 I first heard from an excitable Libby literally a few months before the big day and I instantly warmed to her. 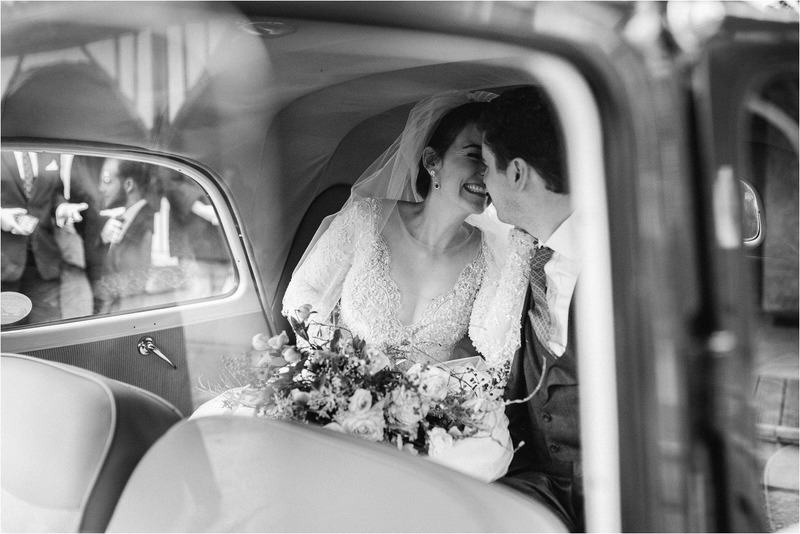 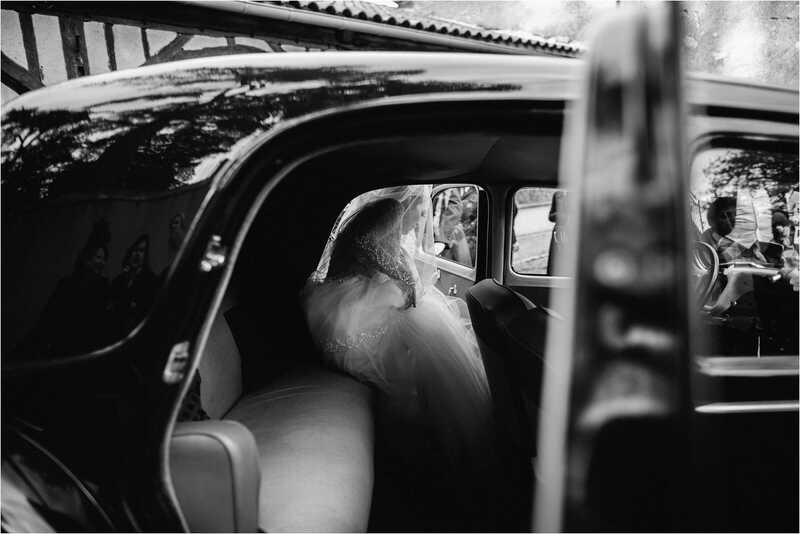 It’s so so lovely hearing from brides who are excited about what we do, it totally fuels my creativity shooting for people who see photography as a top priority on their destination wedding. 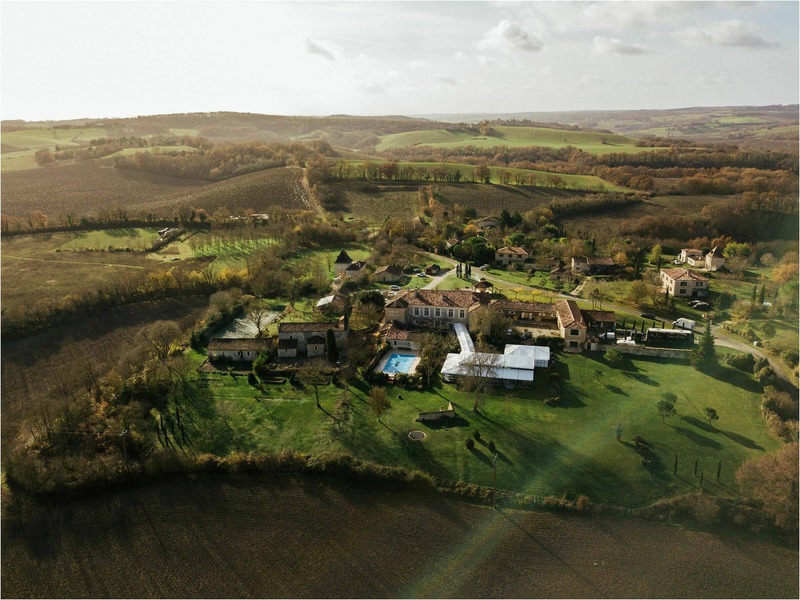 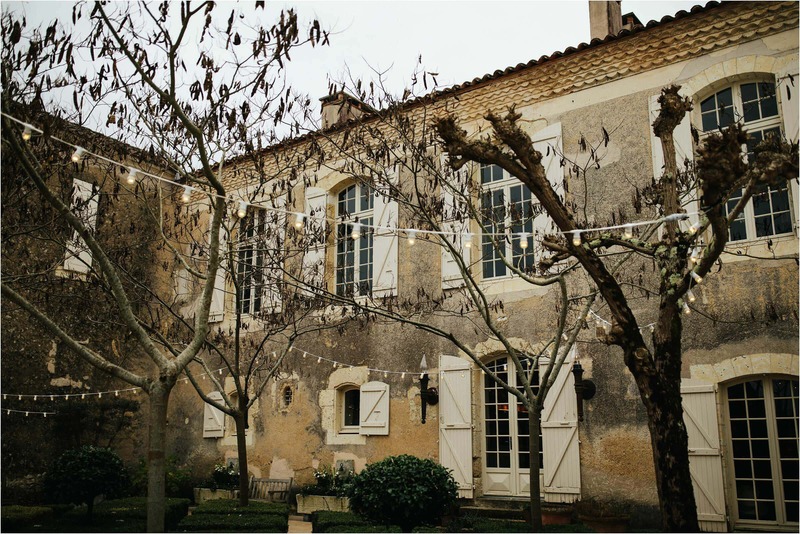 Libby and Jamie both reside in London and they were to return to the fabulous Chateau Mazeres, in Mazeres, not too far from Toulouse. 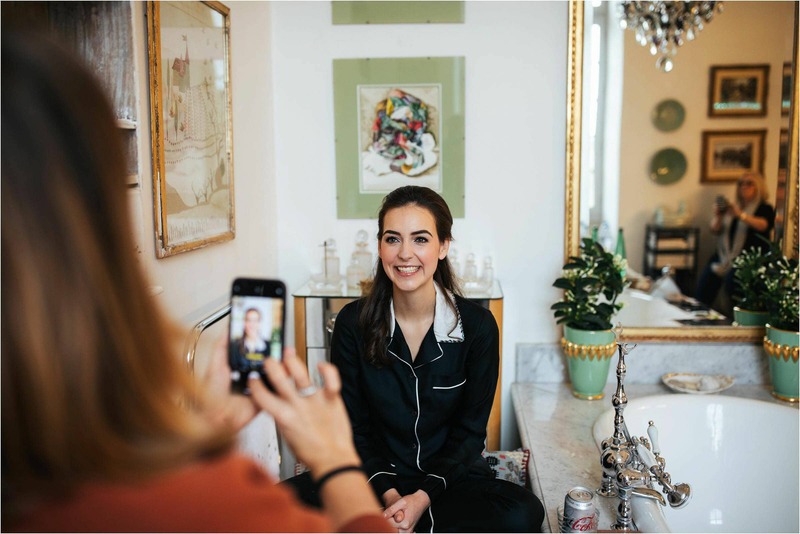 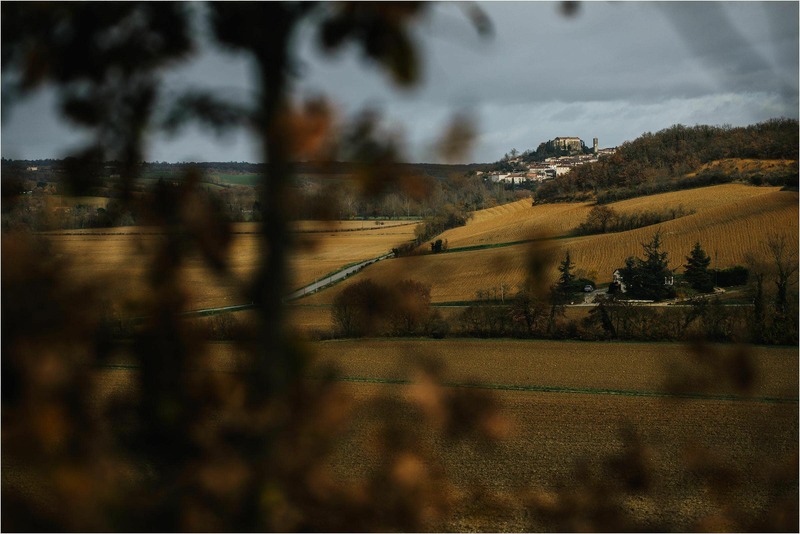 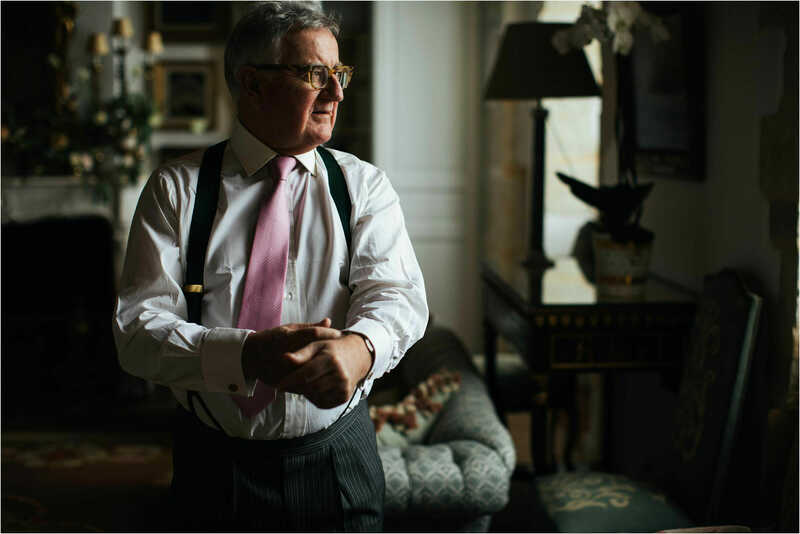 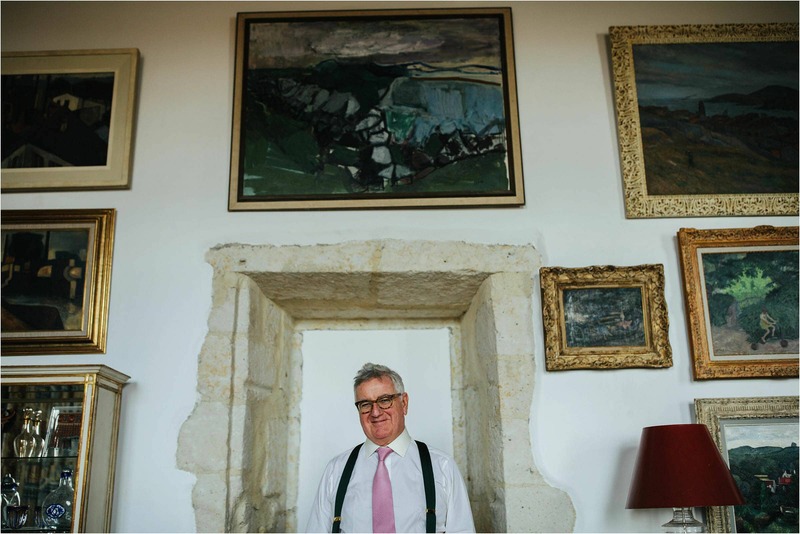 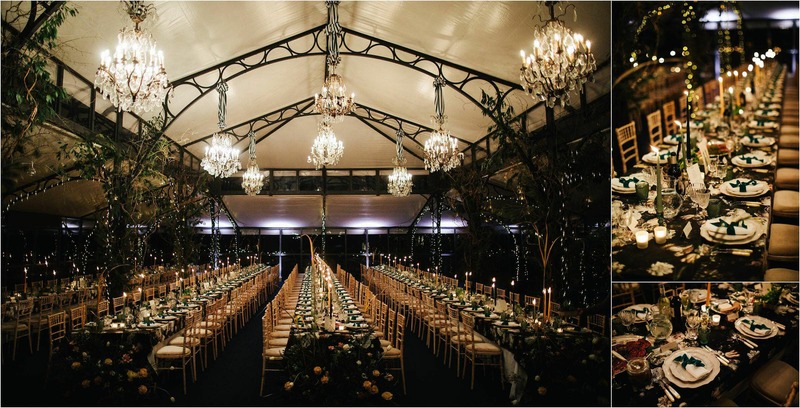 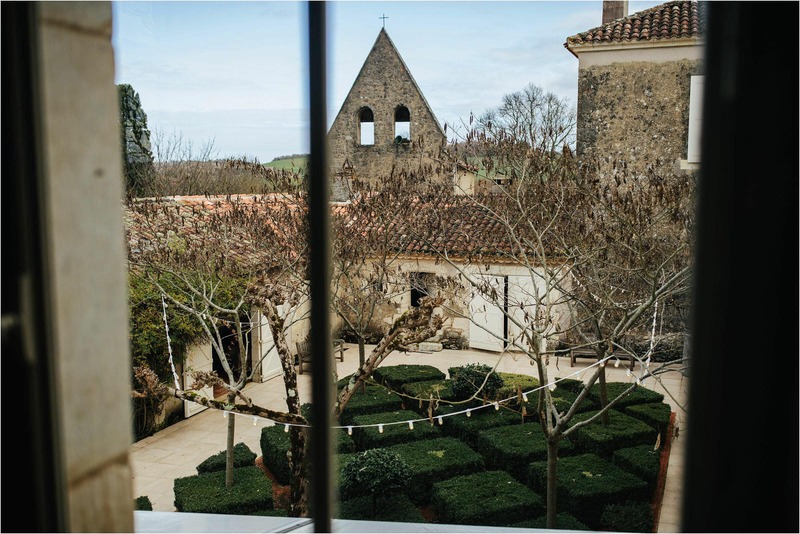 Chateau Mazeres was Libby’s childhood home and the house and surrounding area was simply stunning. 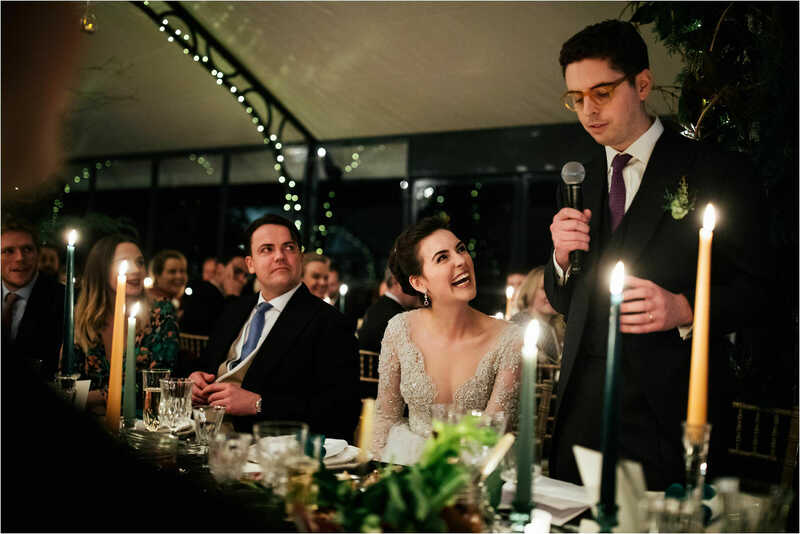 How awesome it must have felt to have had her wedding in the family home and to share this wonderful space with all her friends and family. 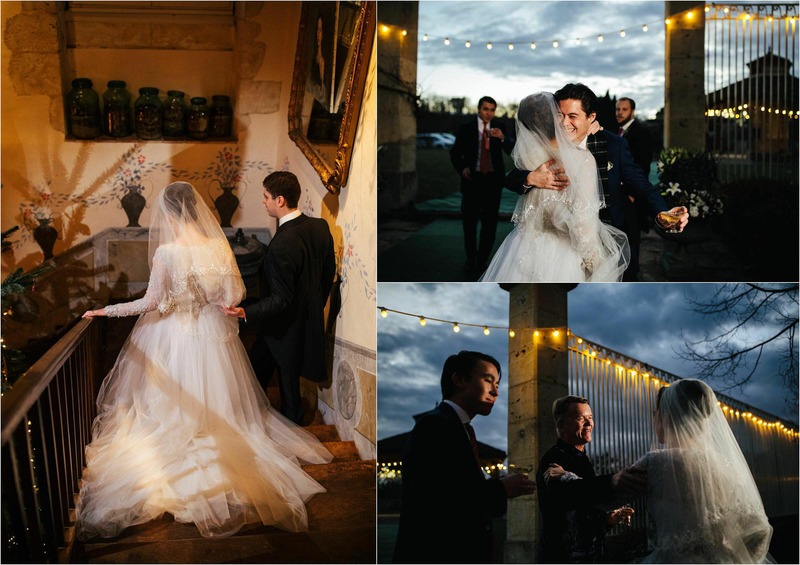 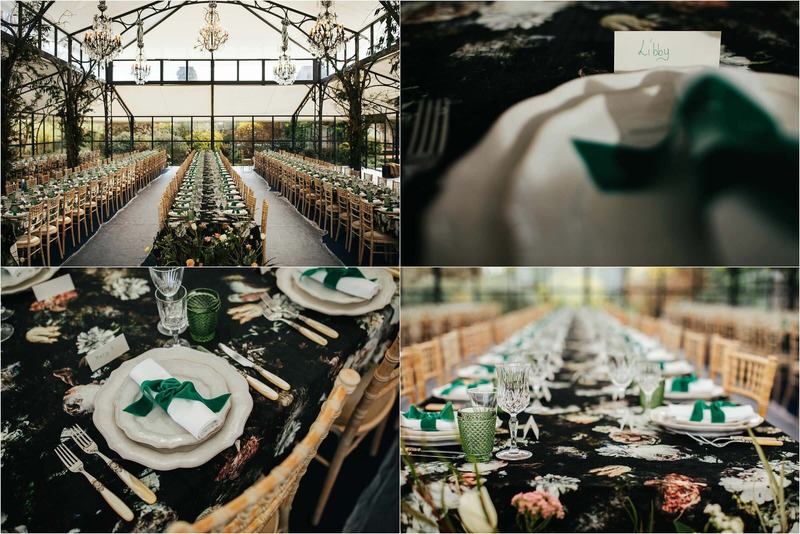 I popped over to the Chateau the day before the wedding to see how people were getting on with the set up and was blown away with everyones welcome. 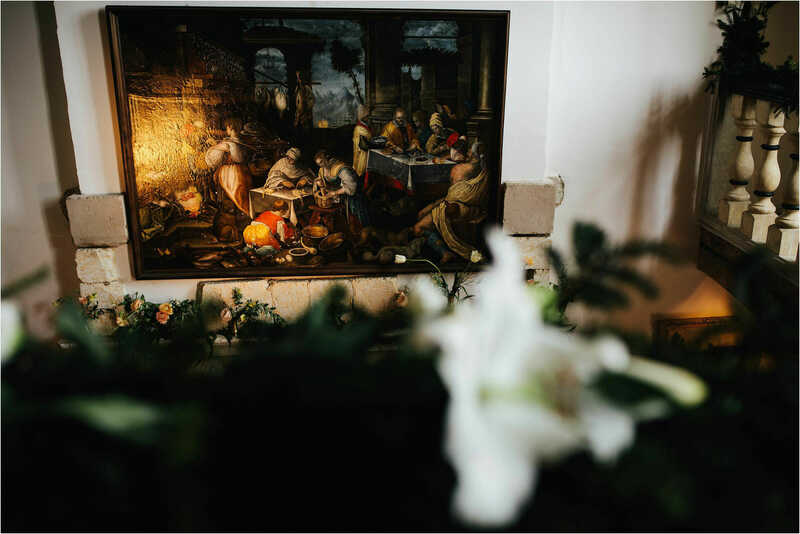 I was invited to share lunch with them and their kind hospitality continued through the main day. 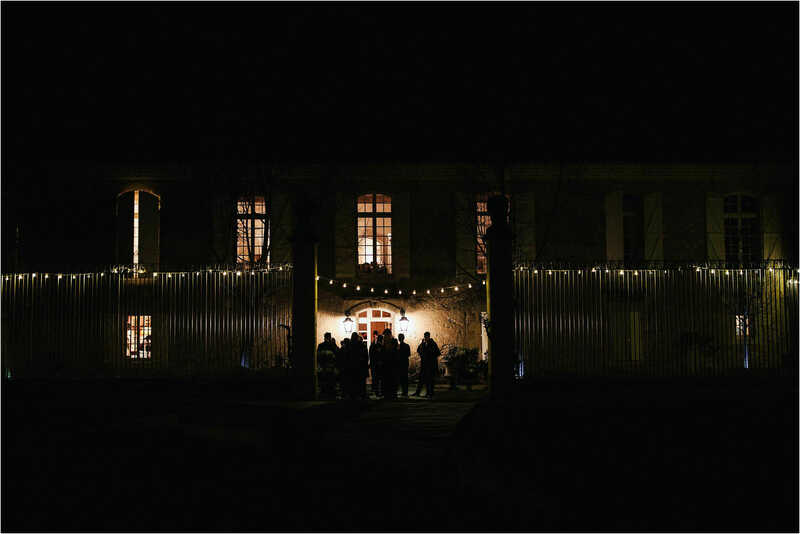 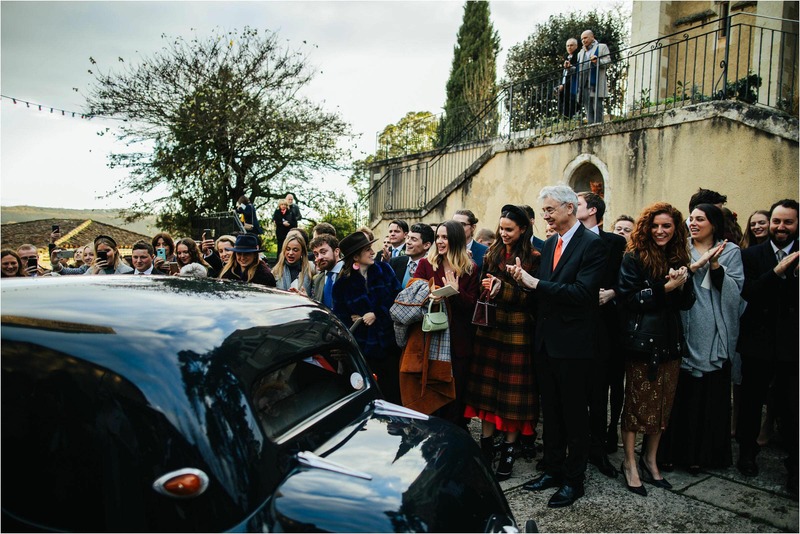 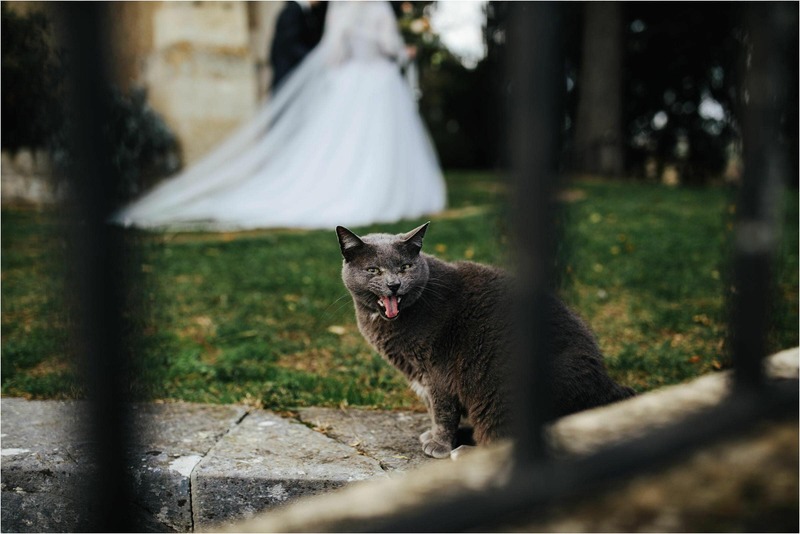 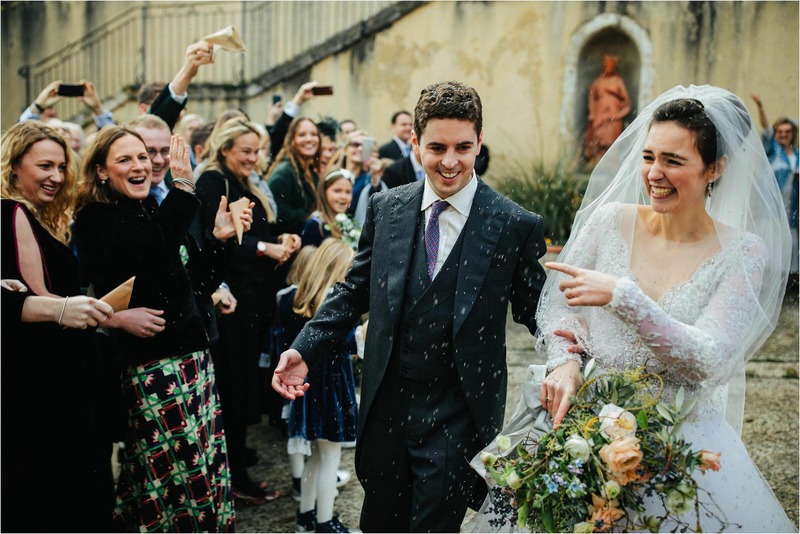 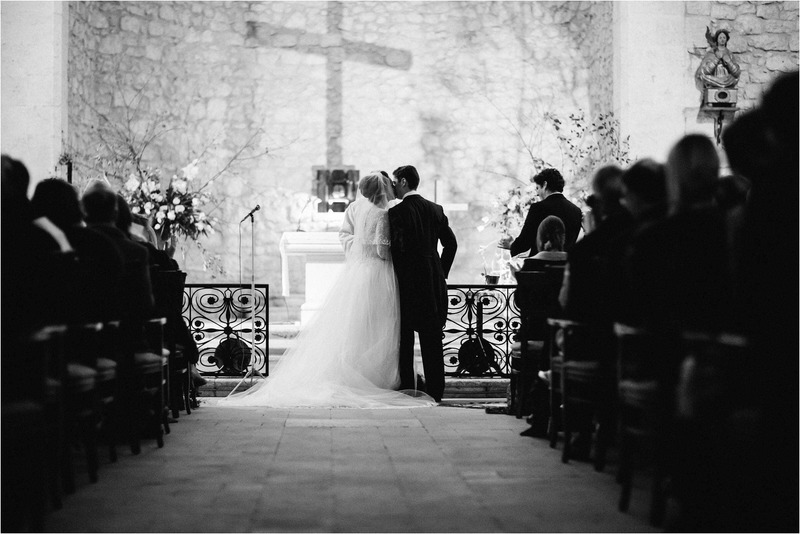 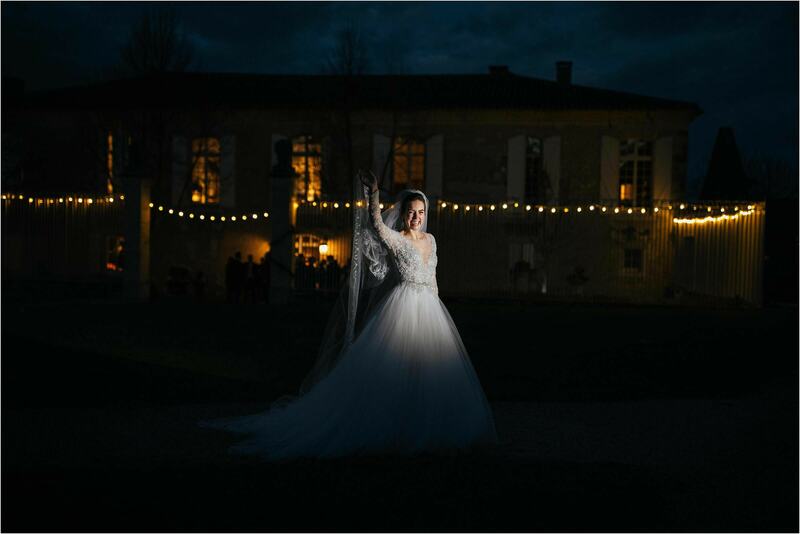 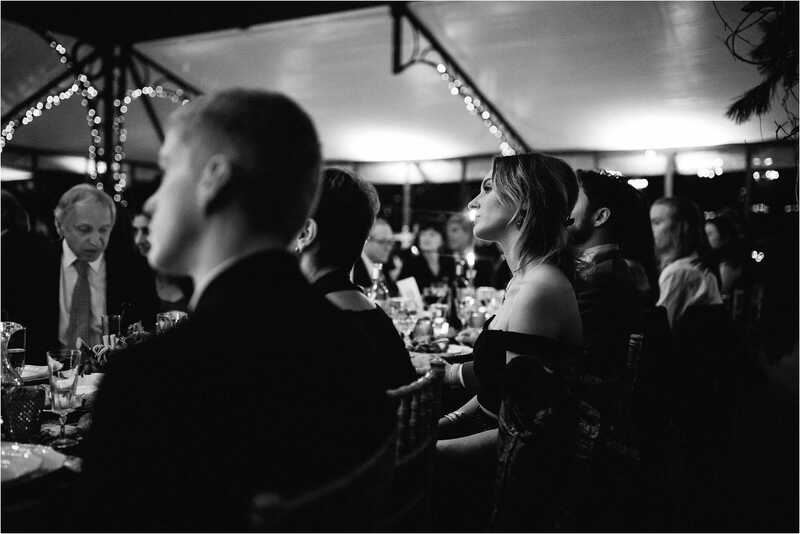 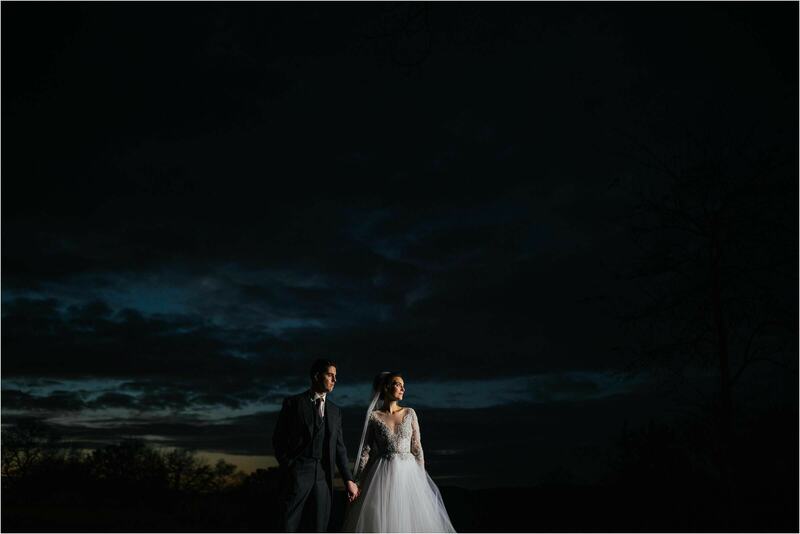 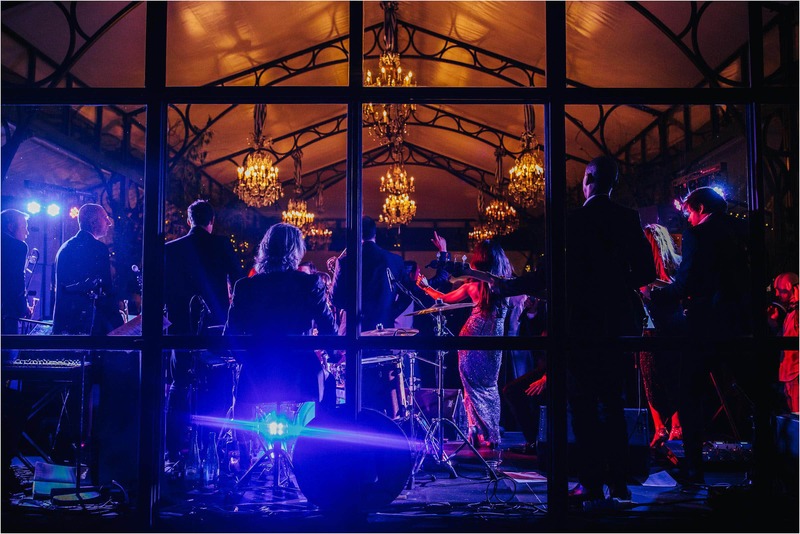 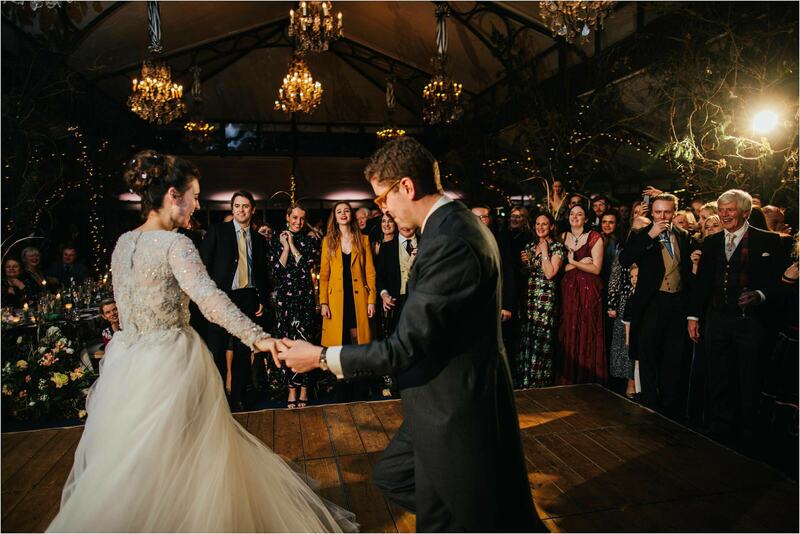 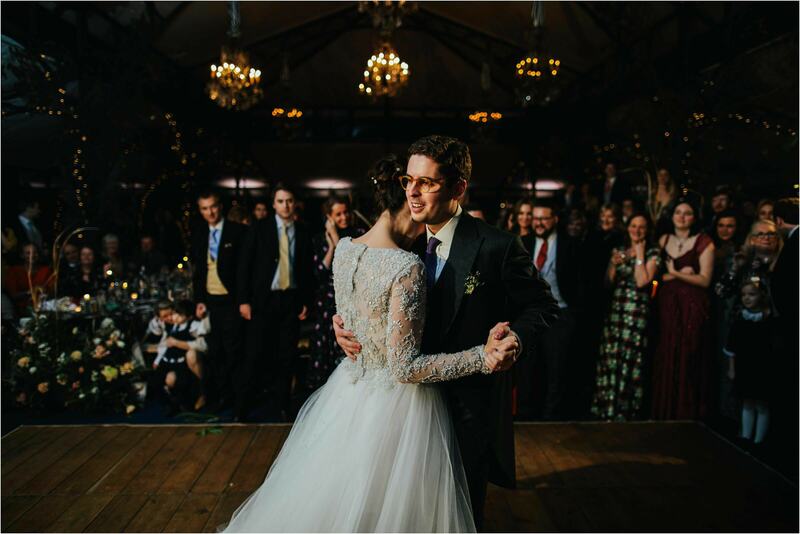 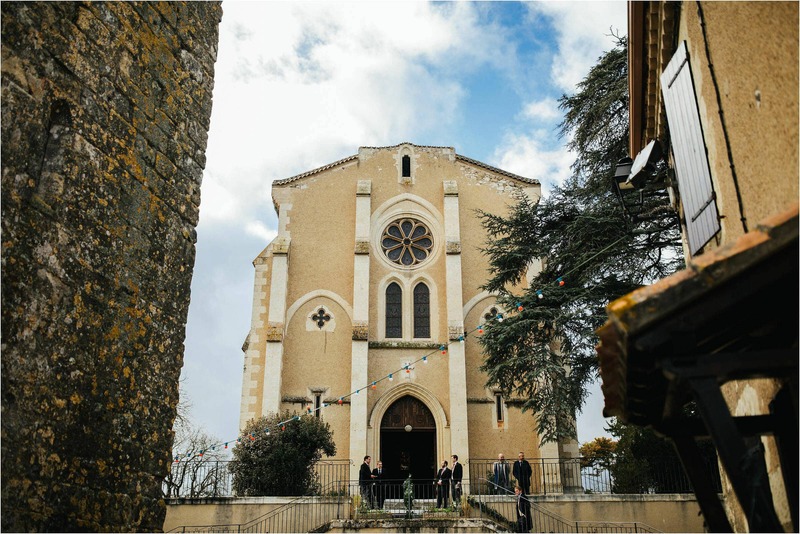 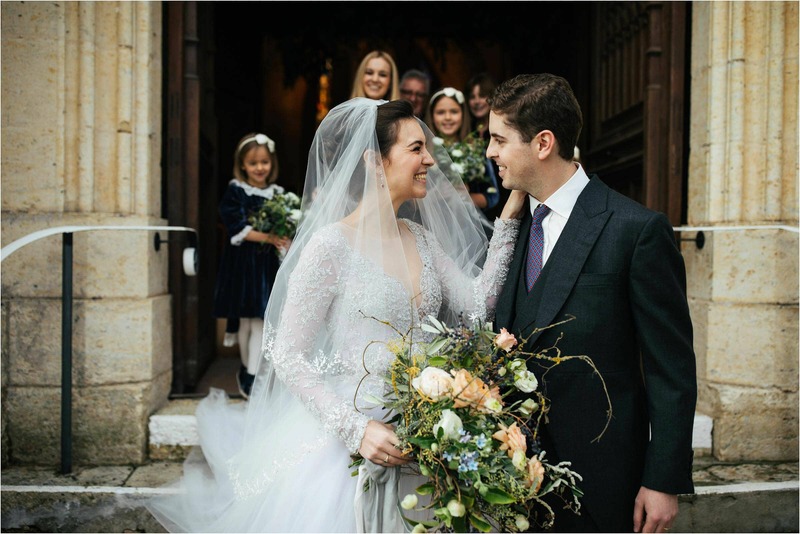 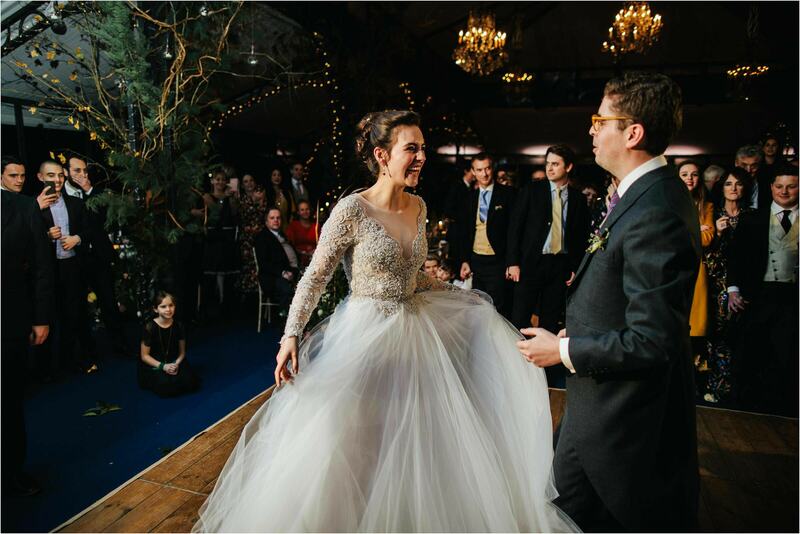 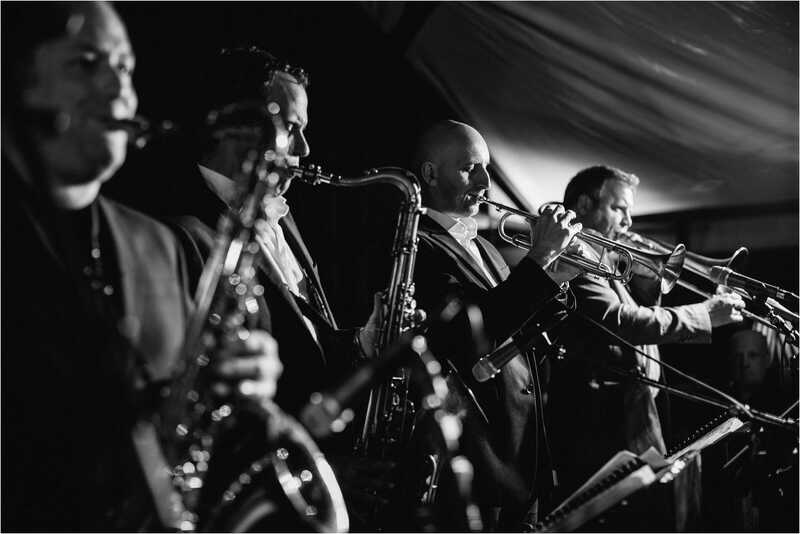 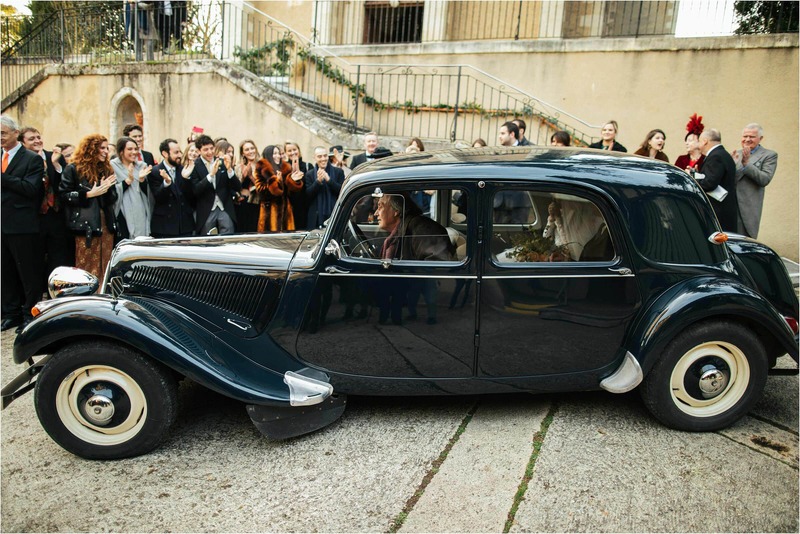 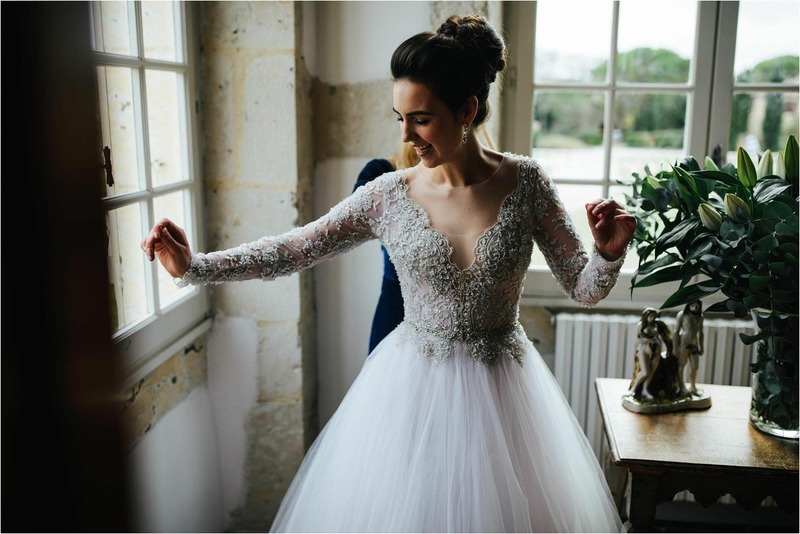 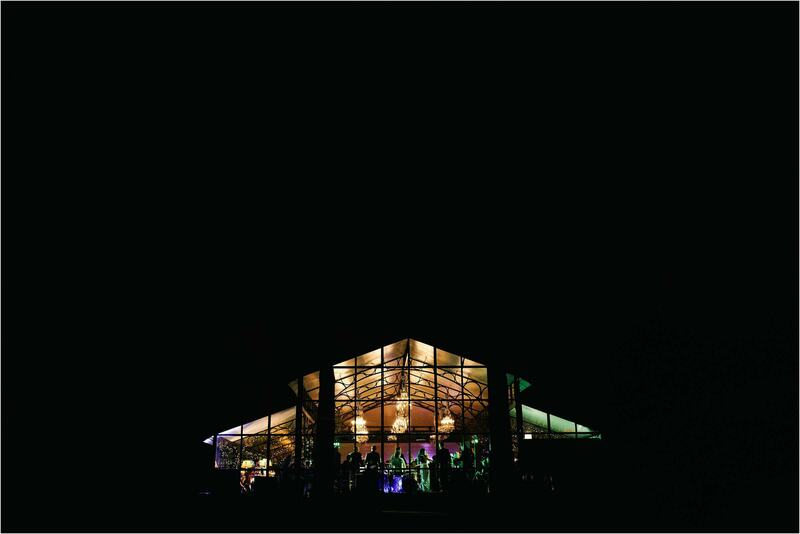 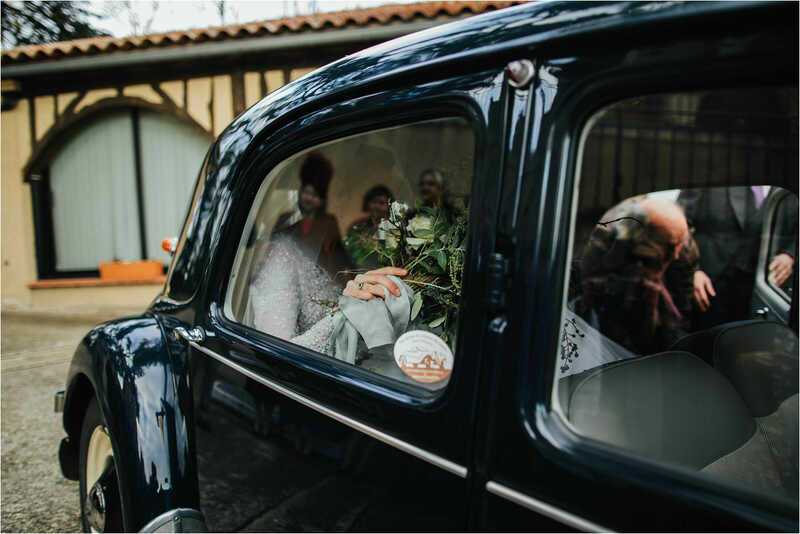 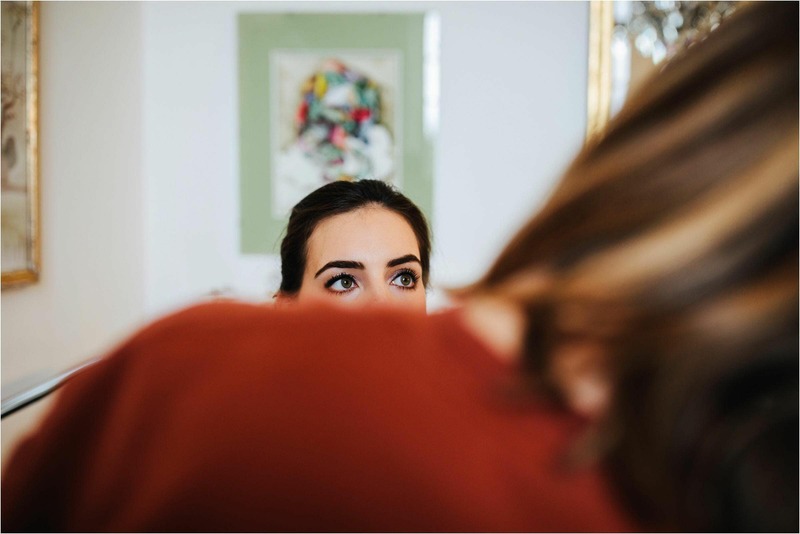 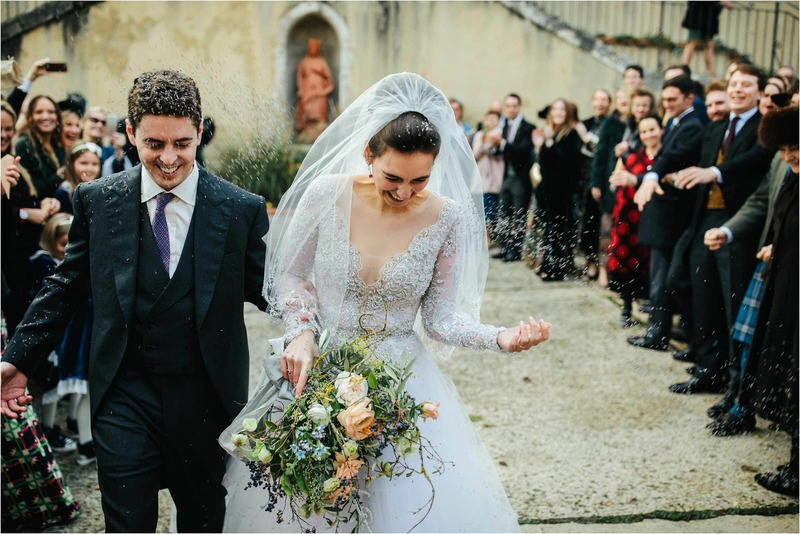 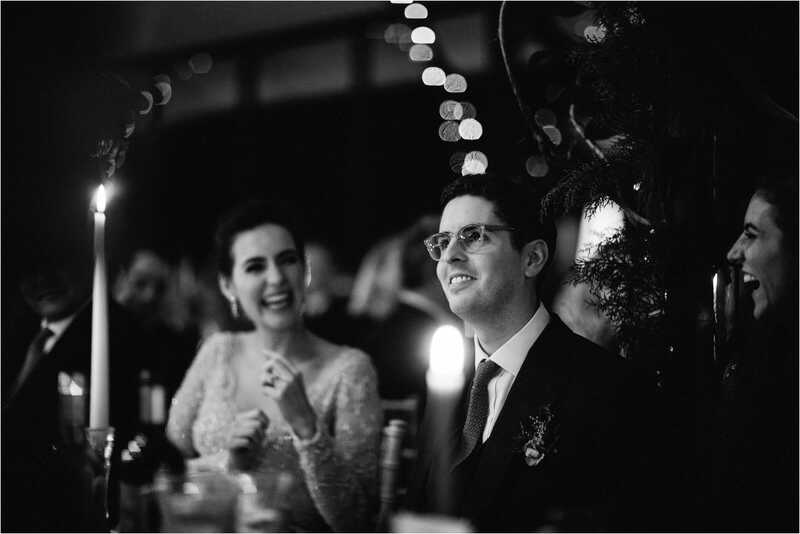 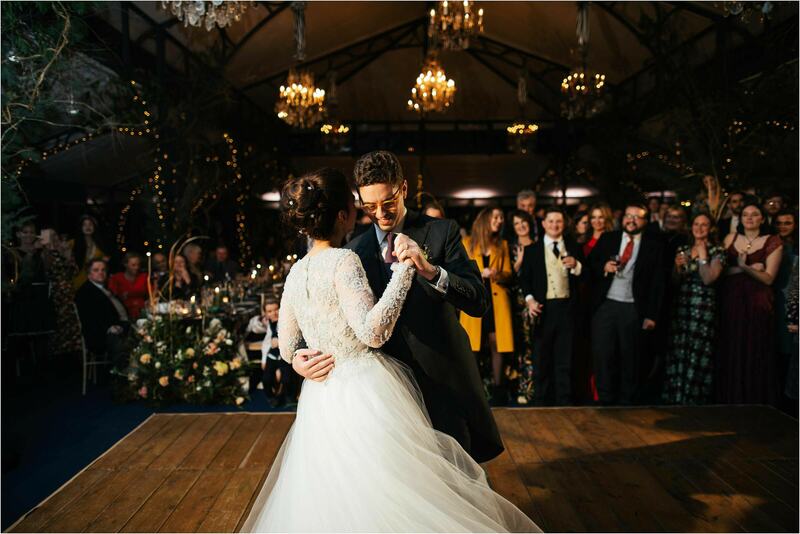 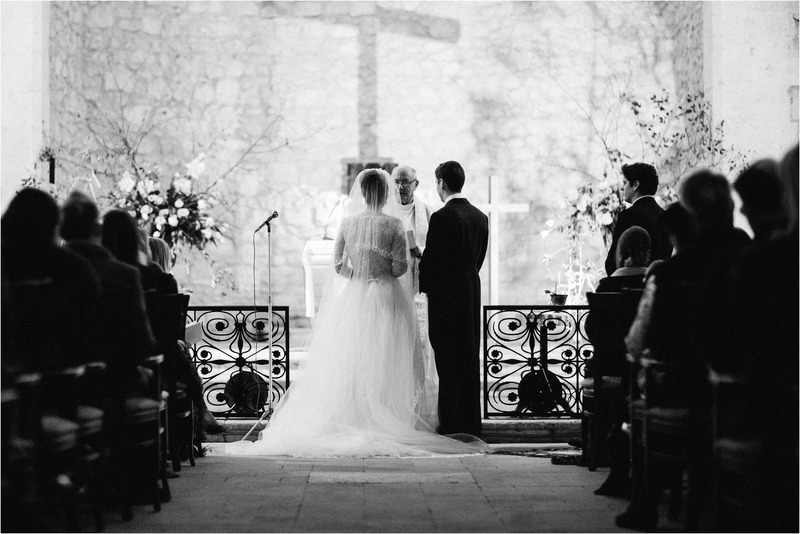 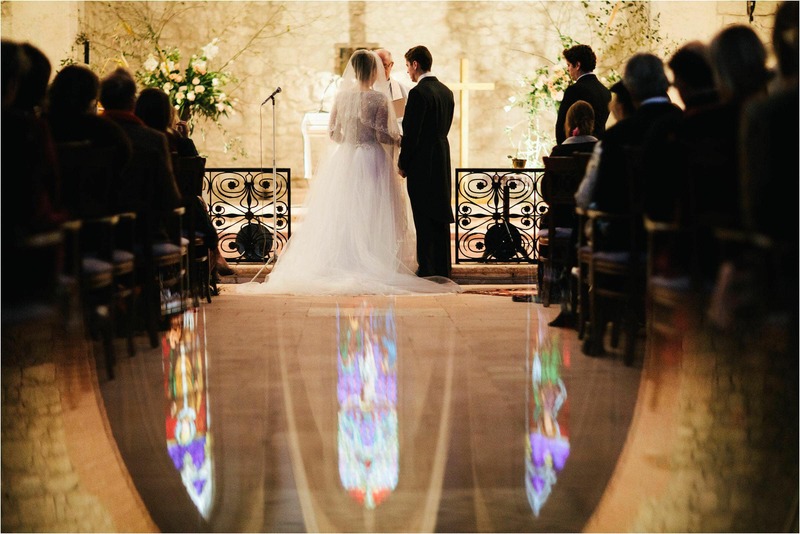 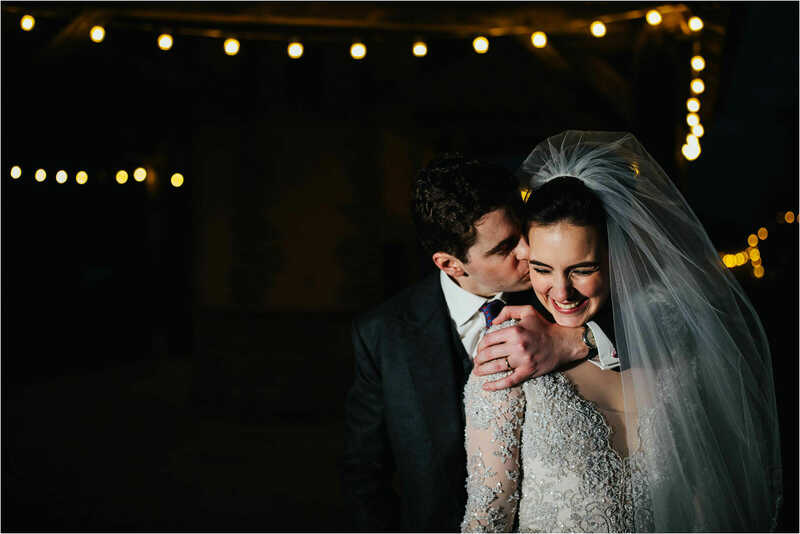 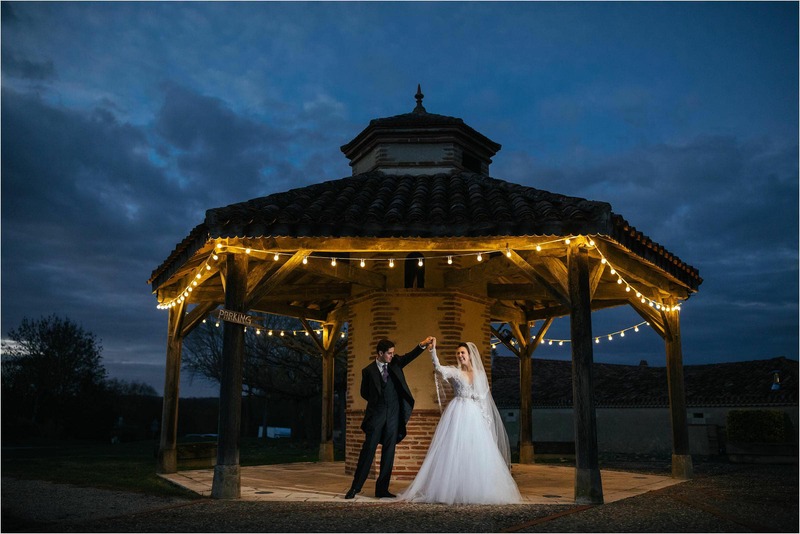 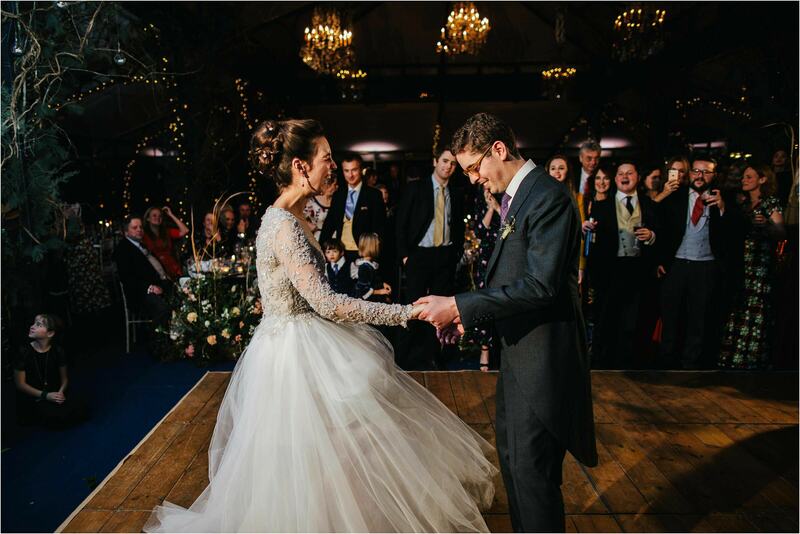 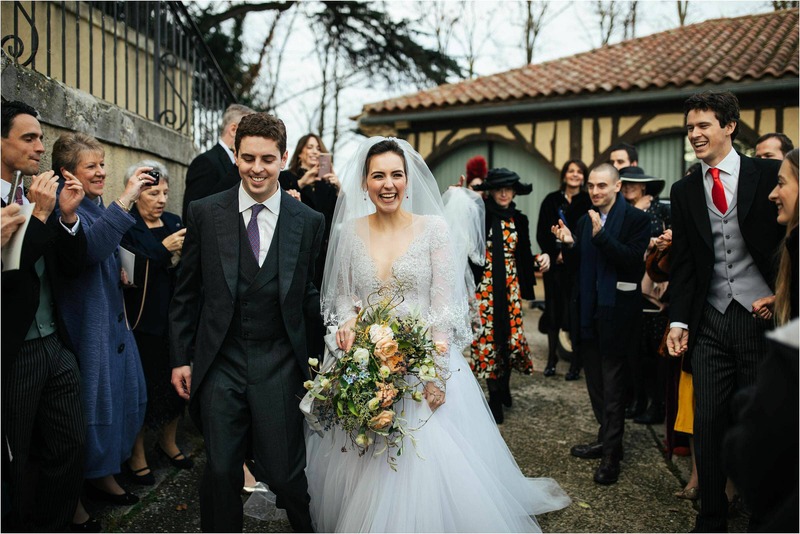 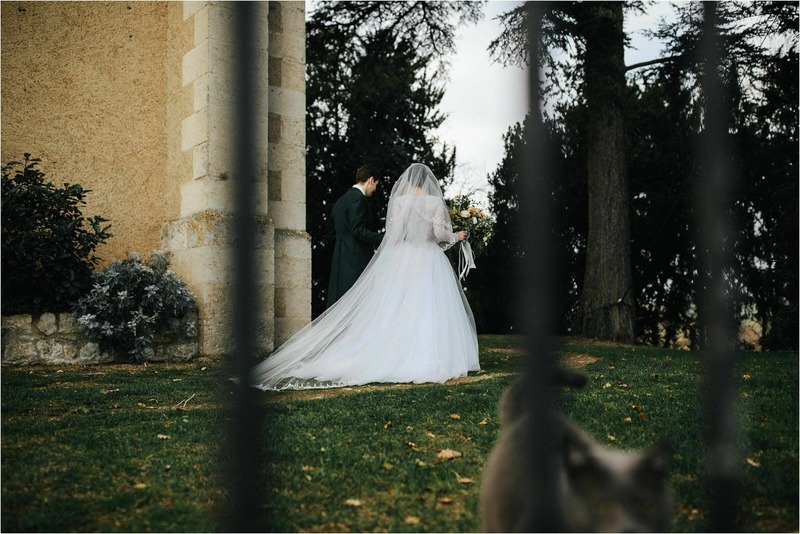 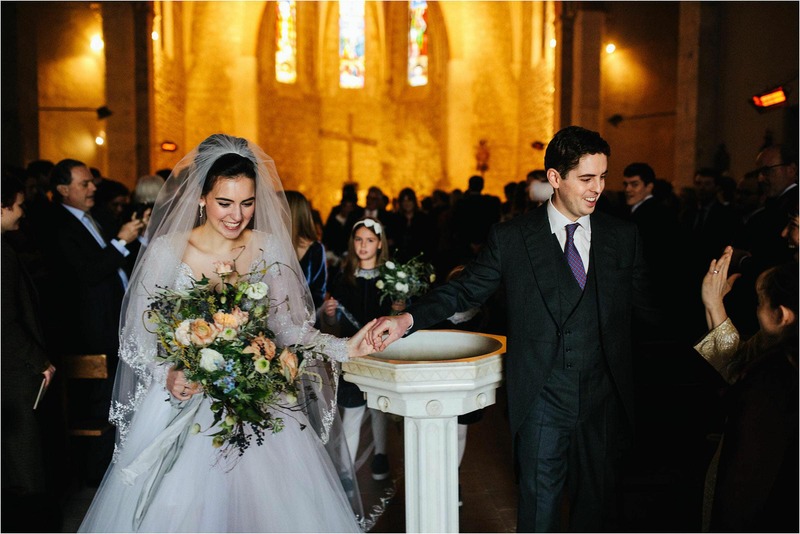 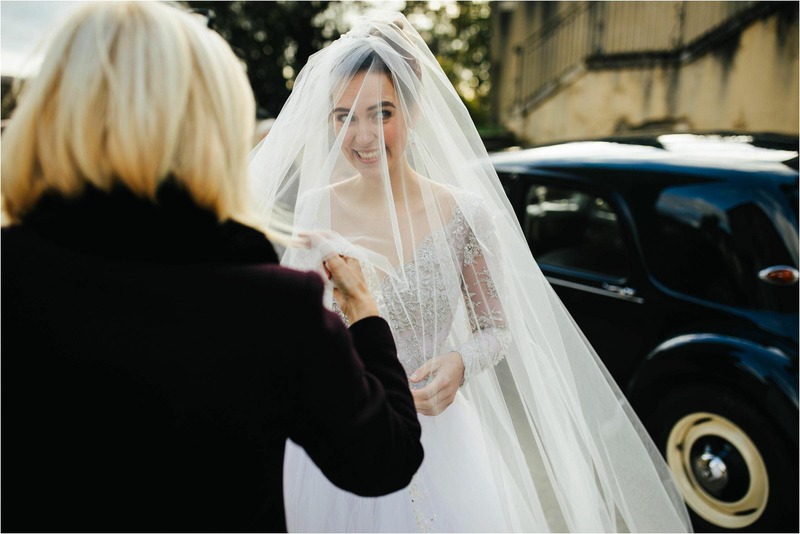 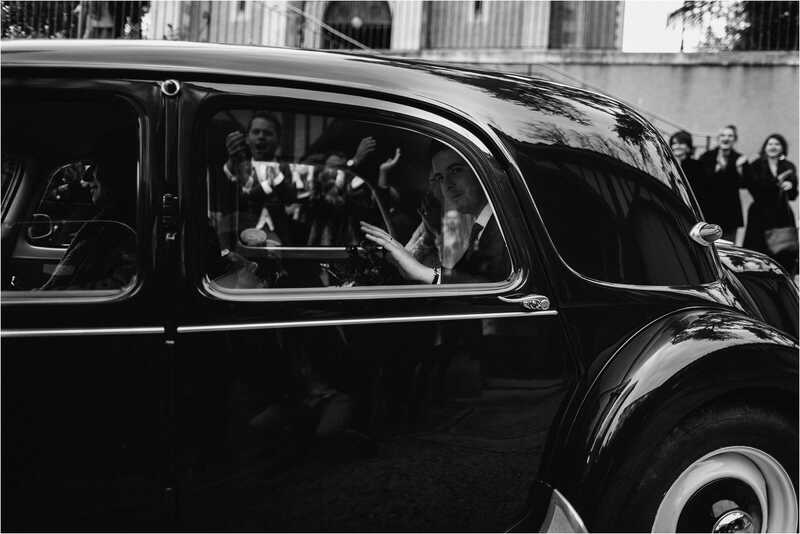 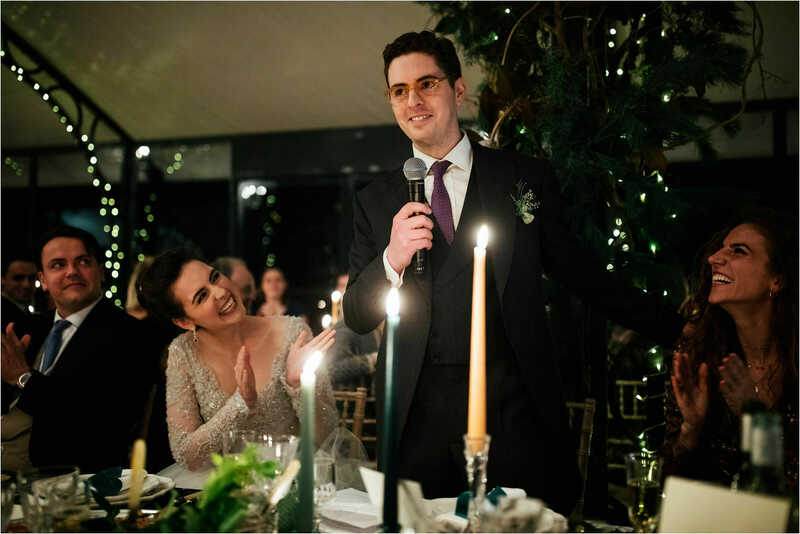 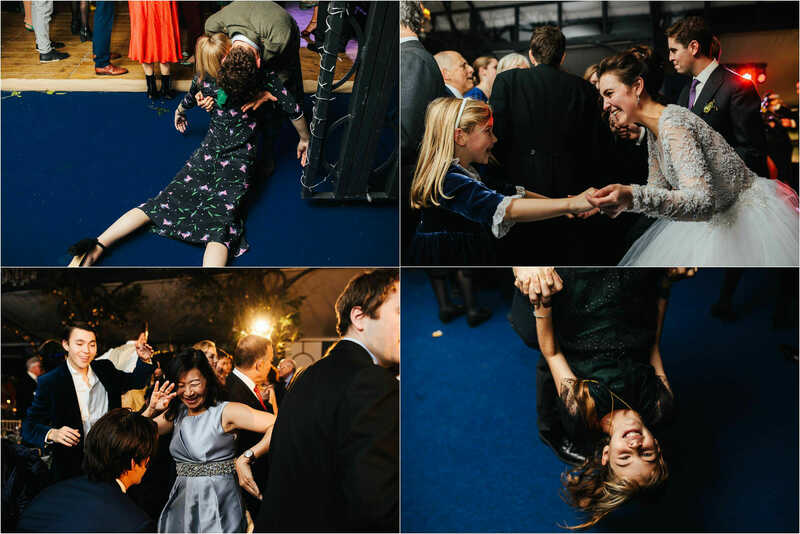 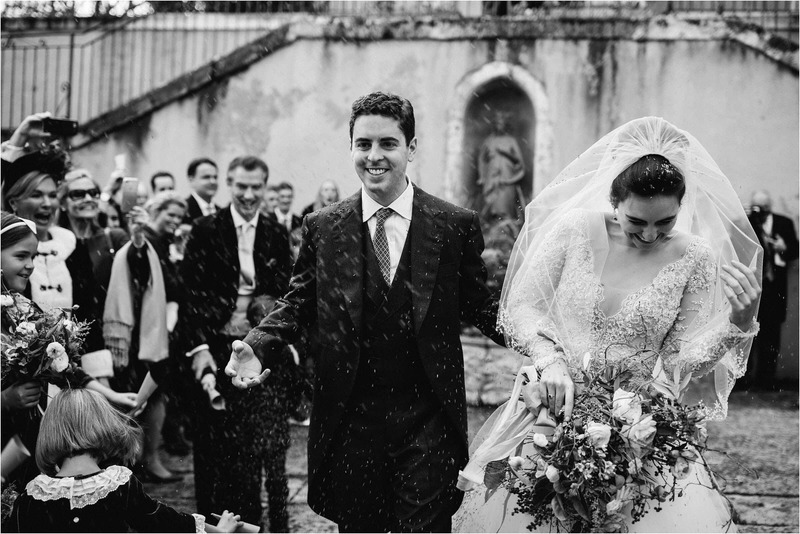 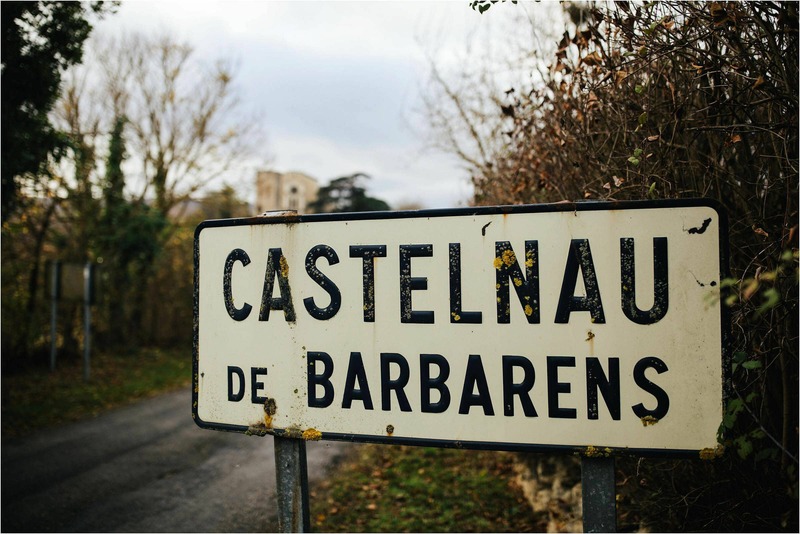 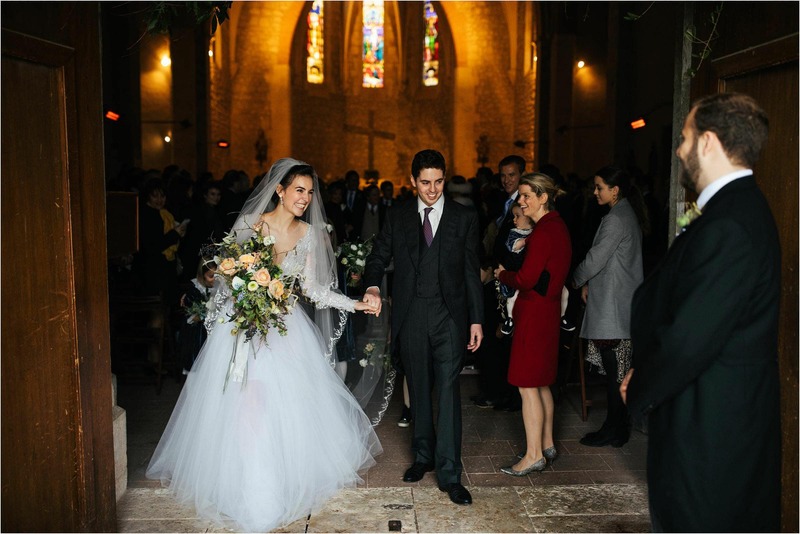 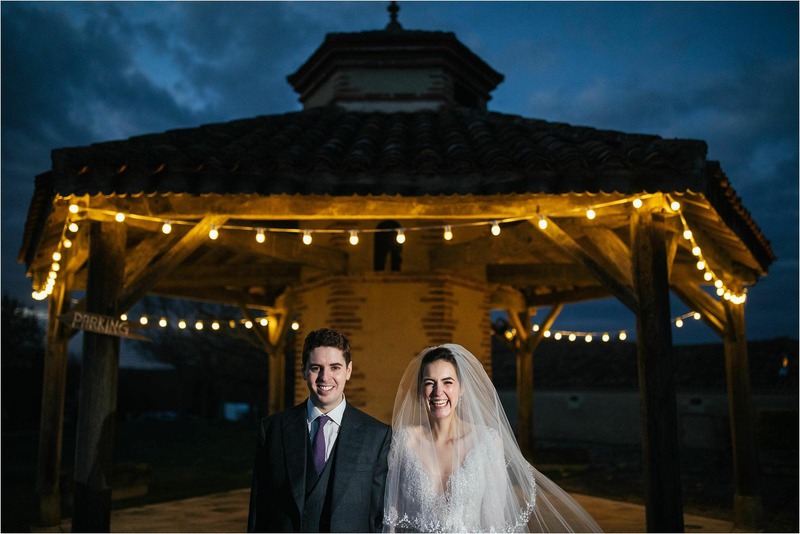 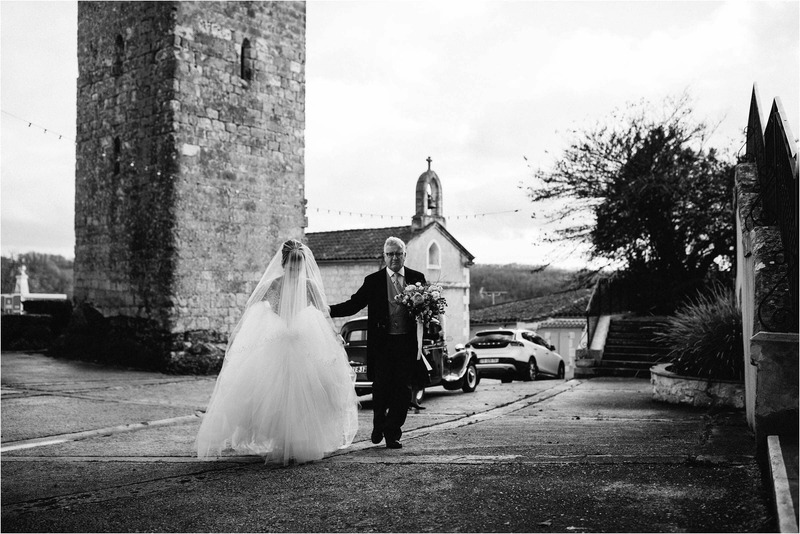 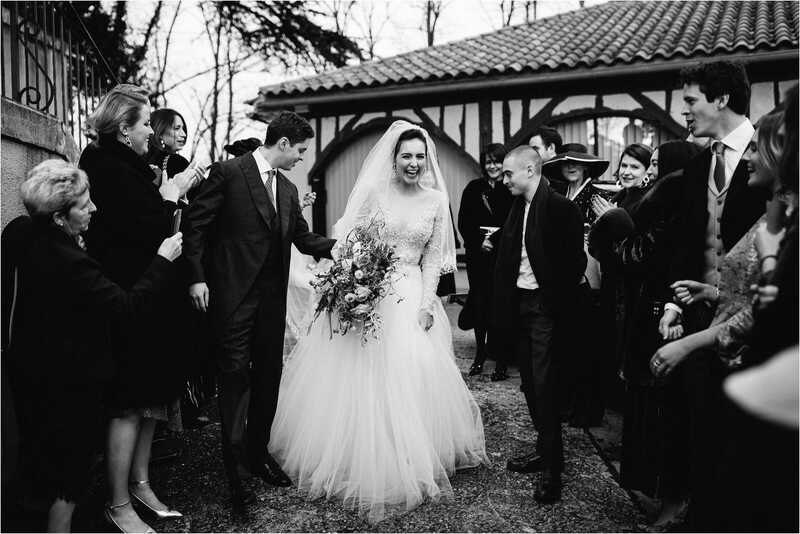 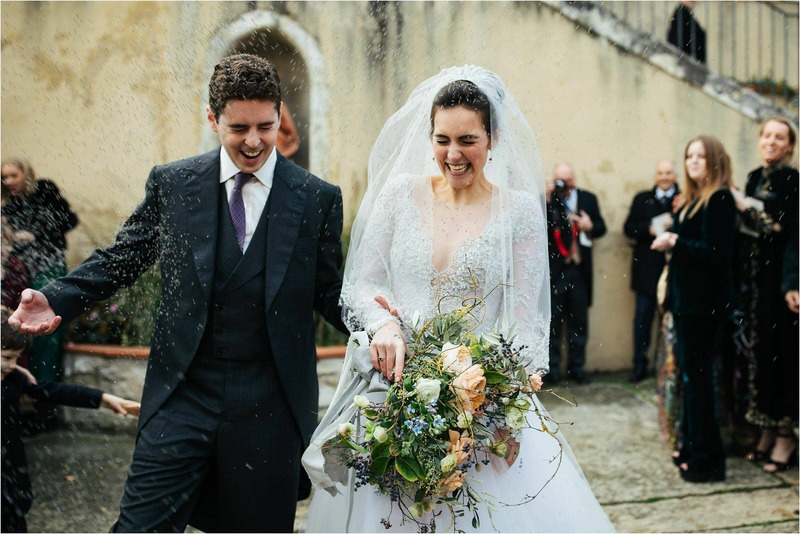 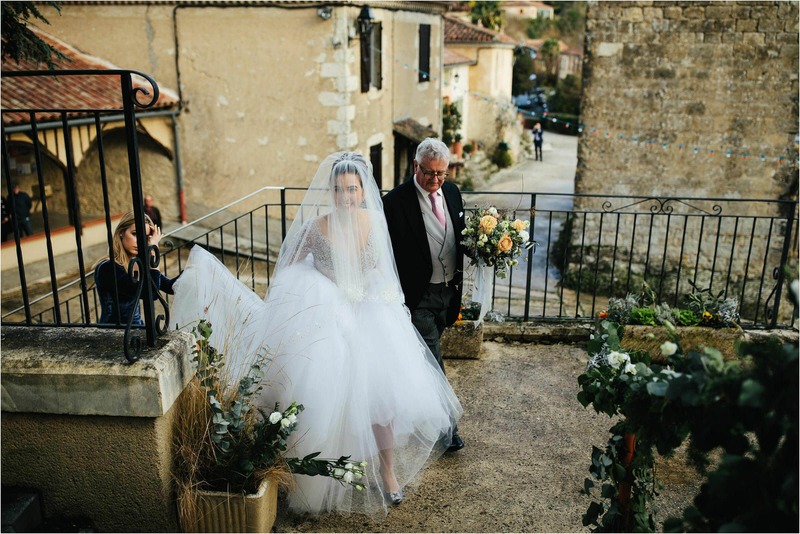 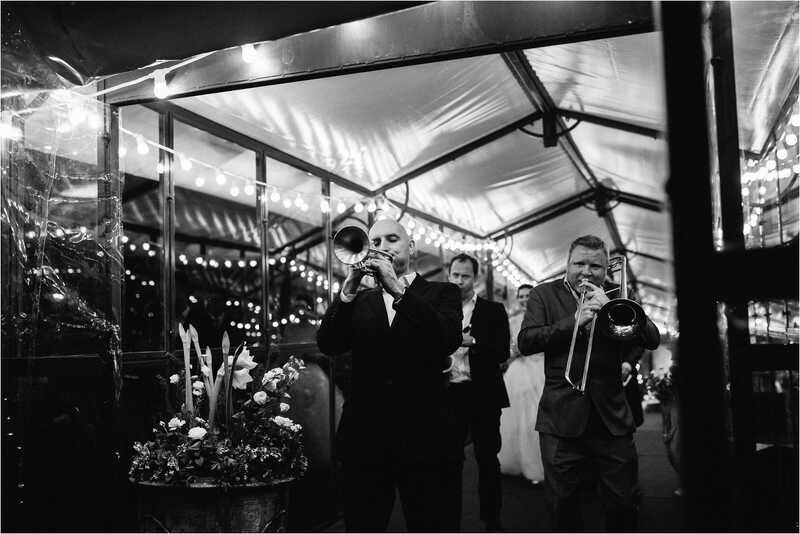 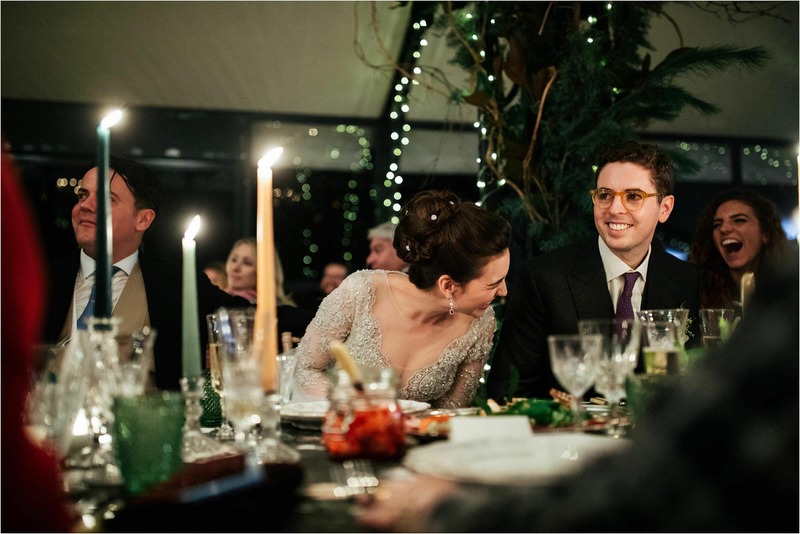 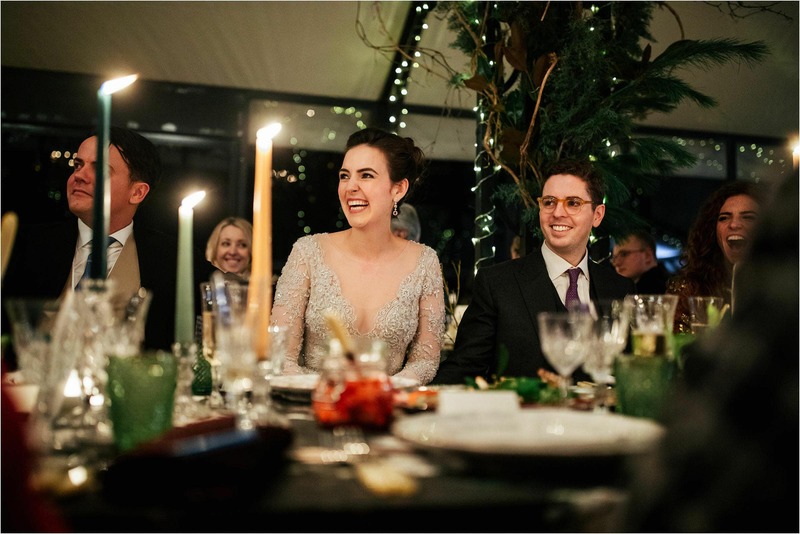 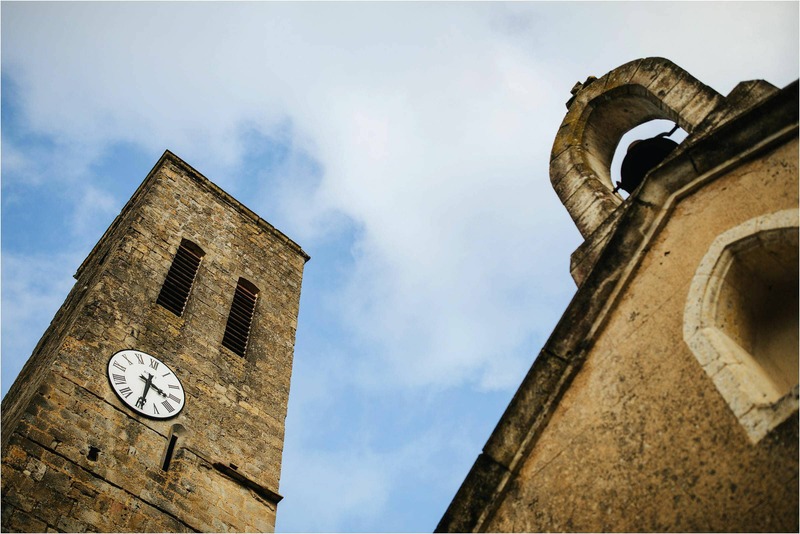 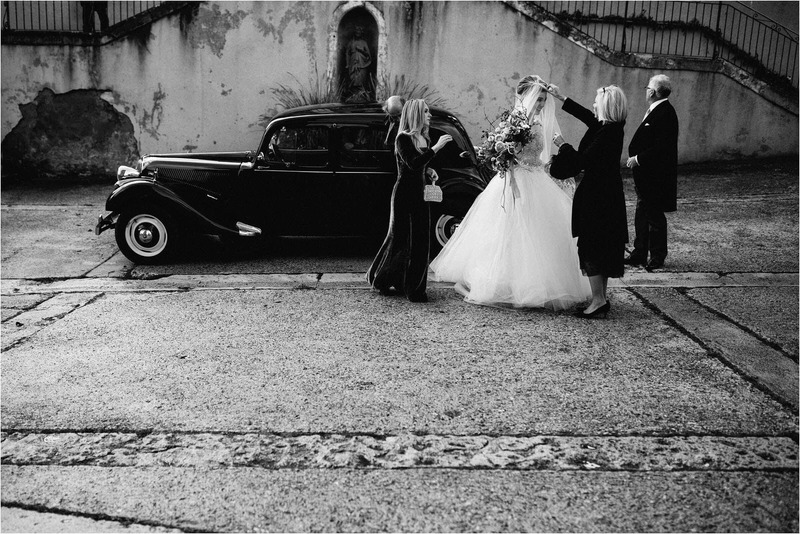 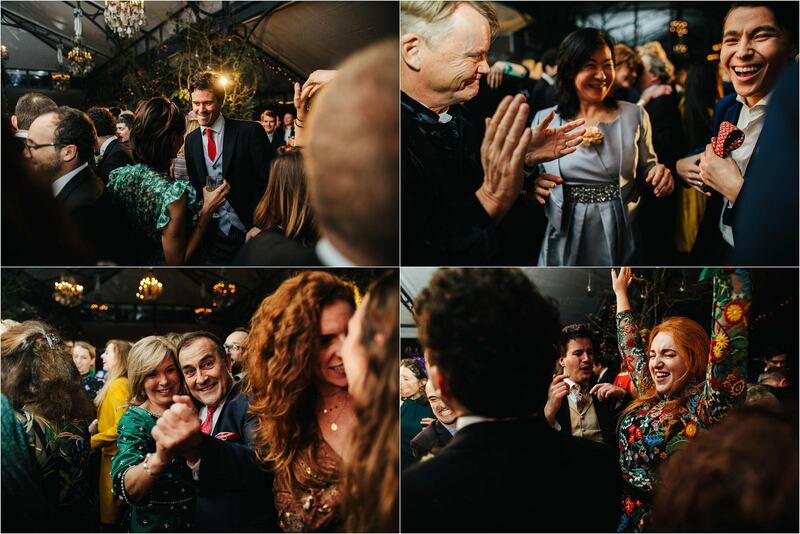 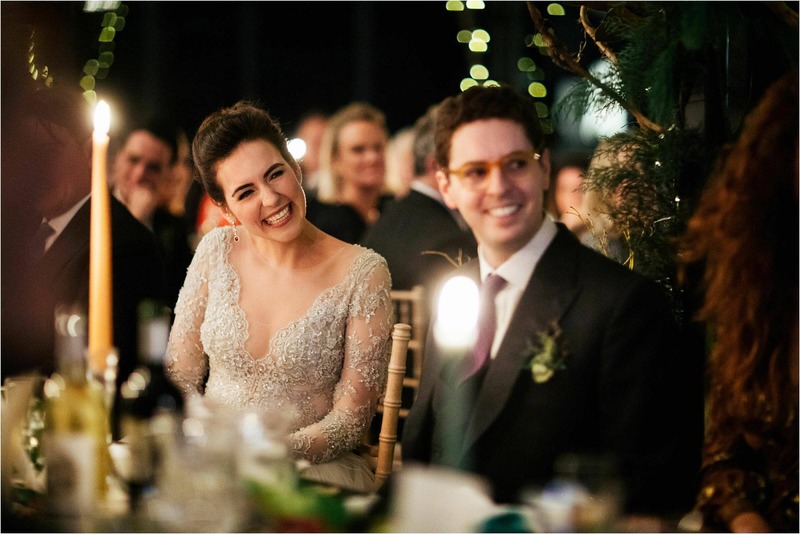 They said their vows in the family church which was located in the quaint village of Castelnau de Barberens, after which it was back to the house for an almighty party! 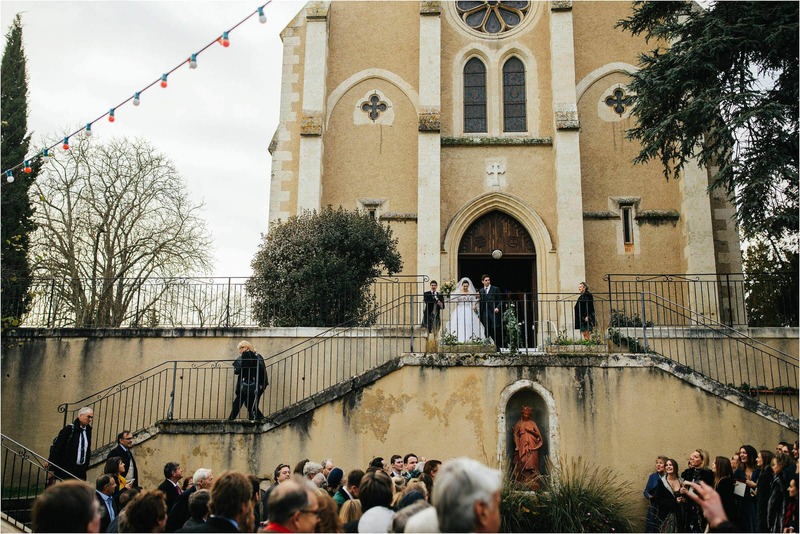 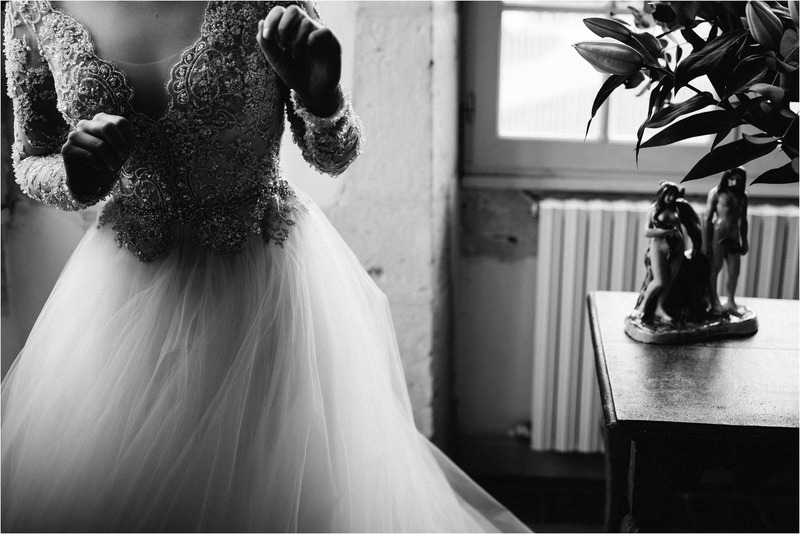 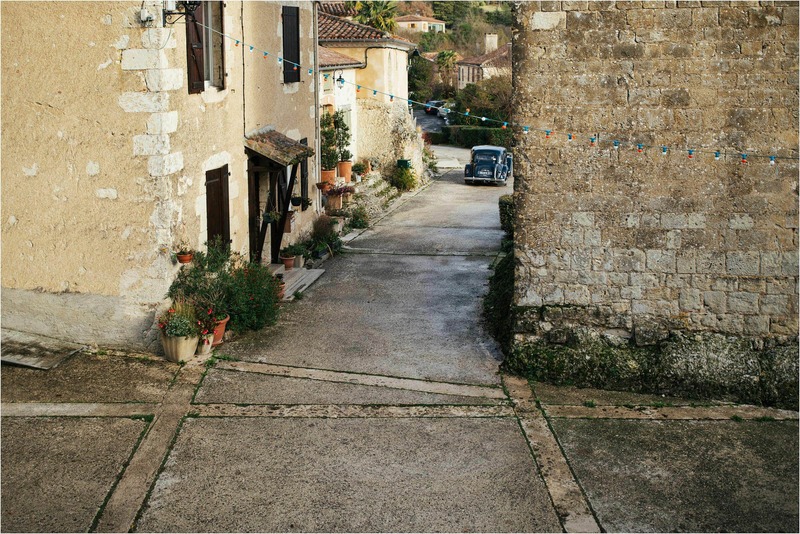 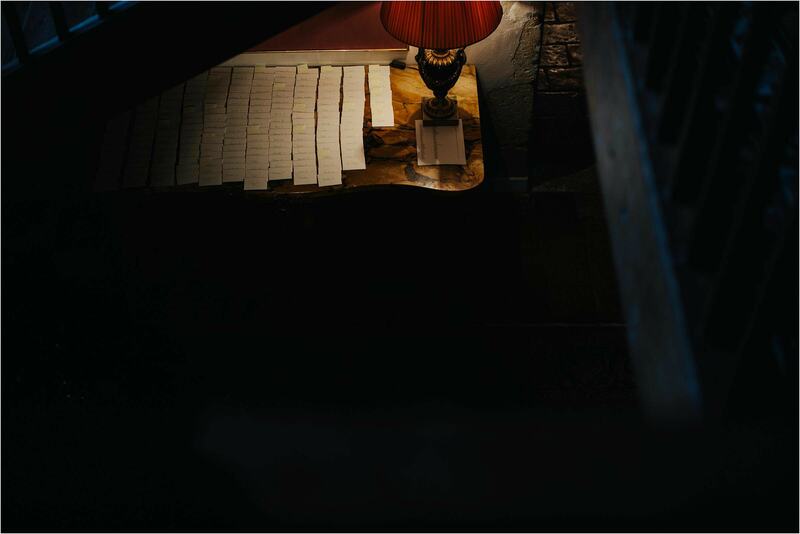 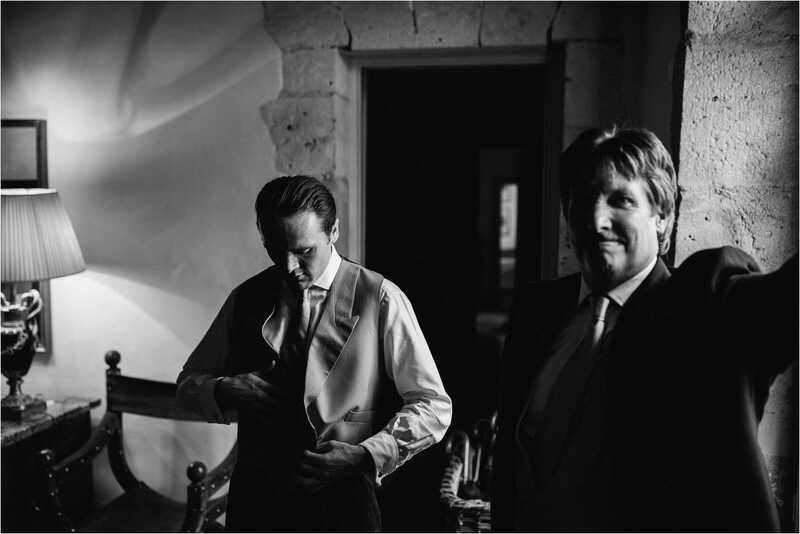 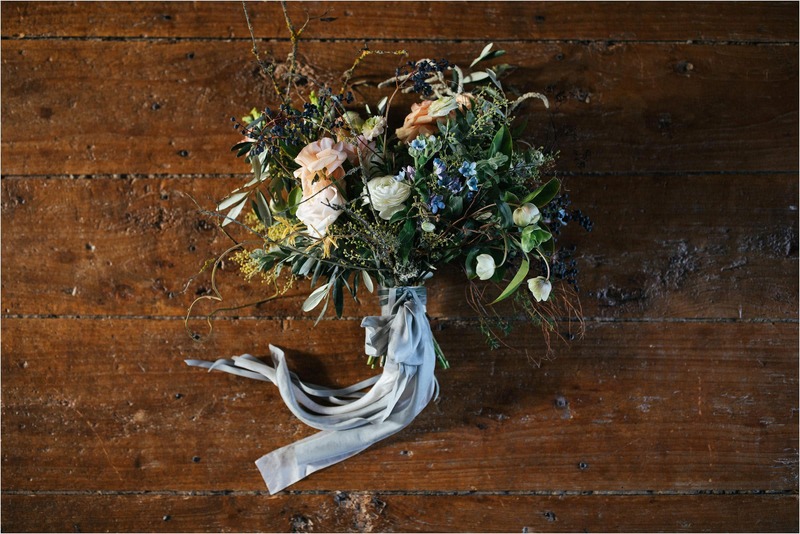 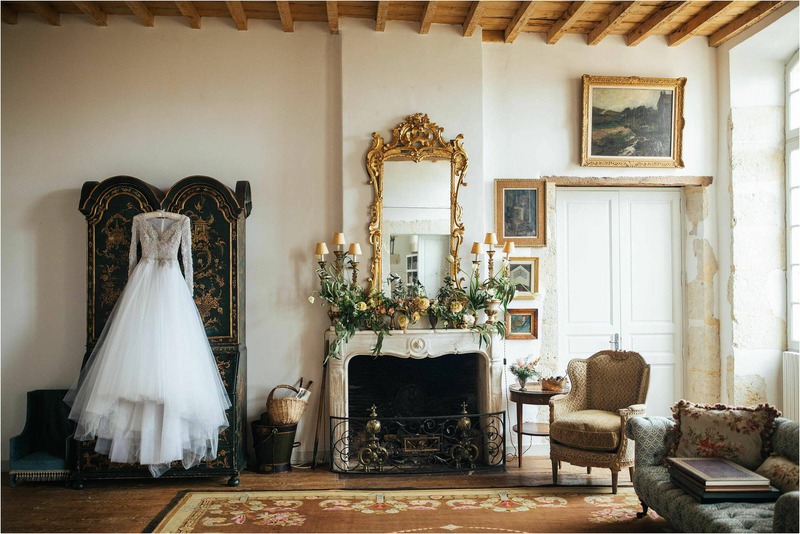 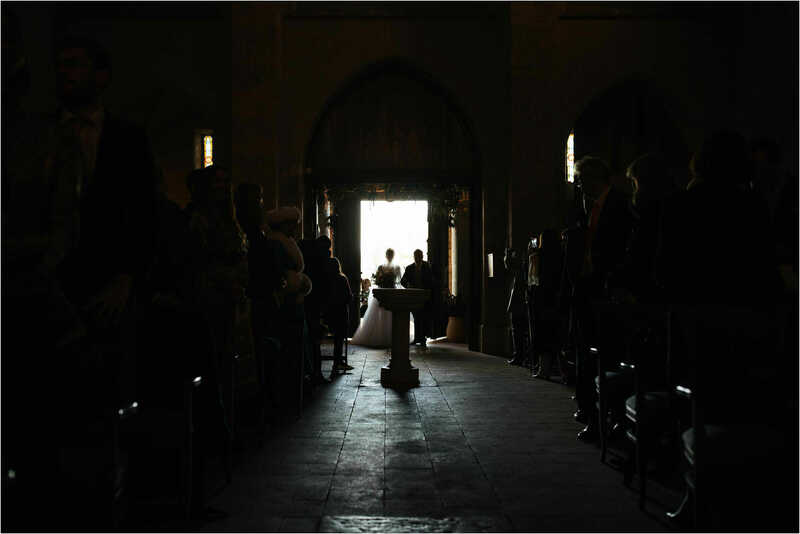 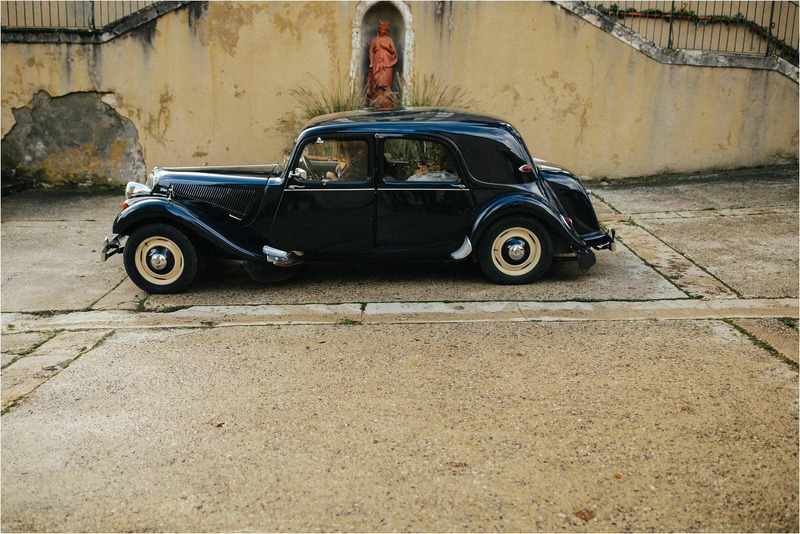 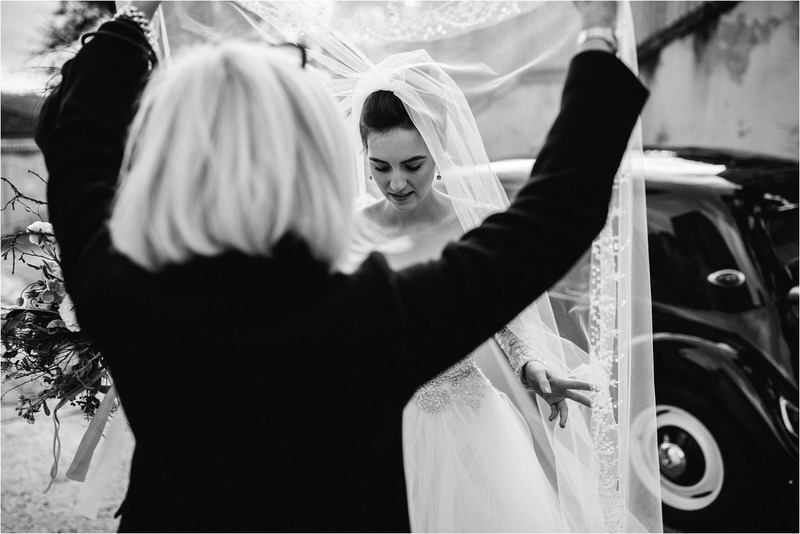 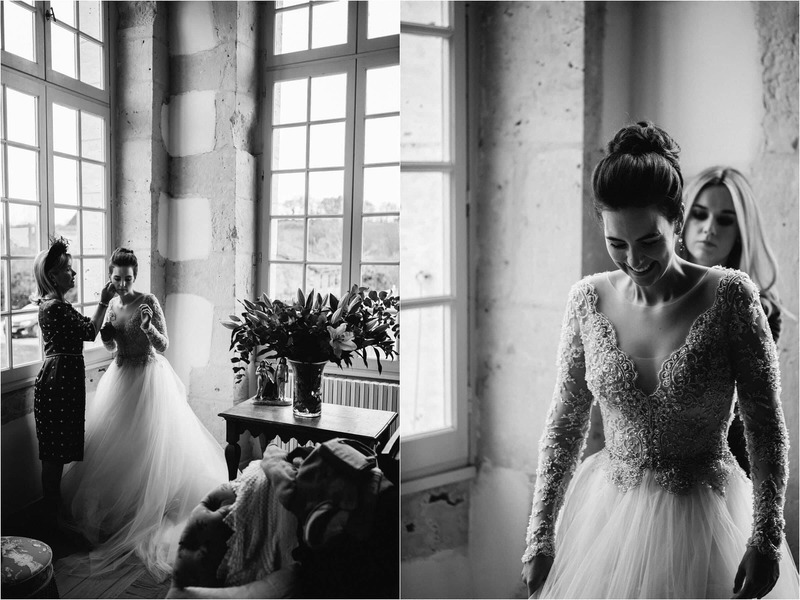 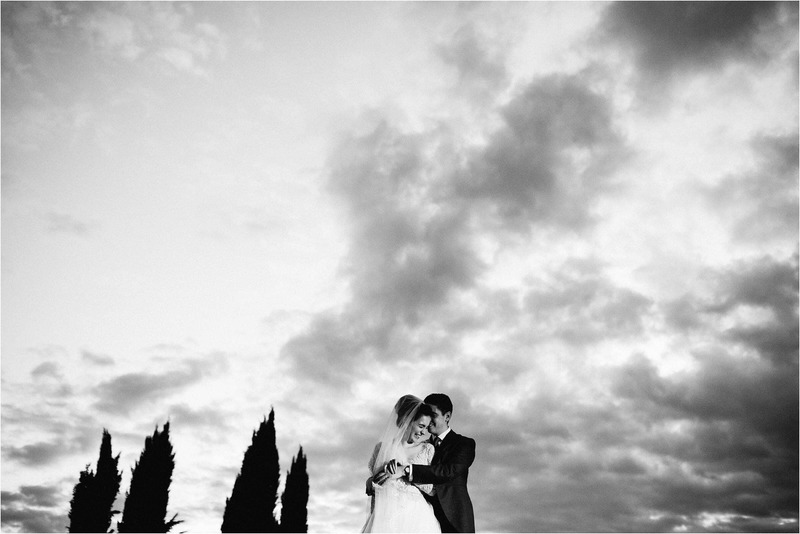 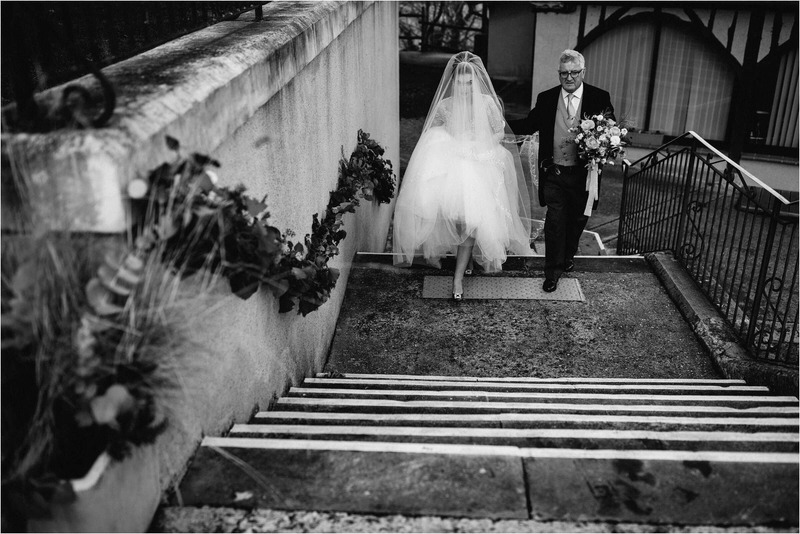 I adore shooting destination weddings and I adore being a France wedding photographer. 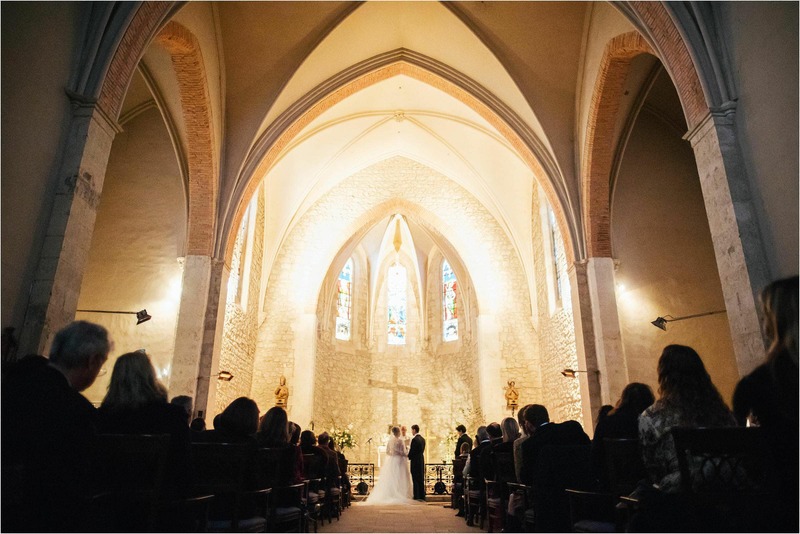 We’d love to hear from you if you too are planning on having your wedding abroad.